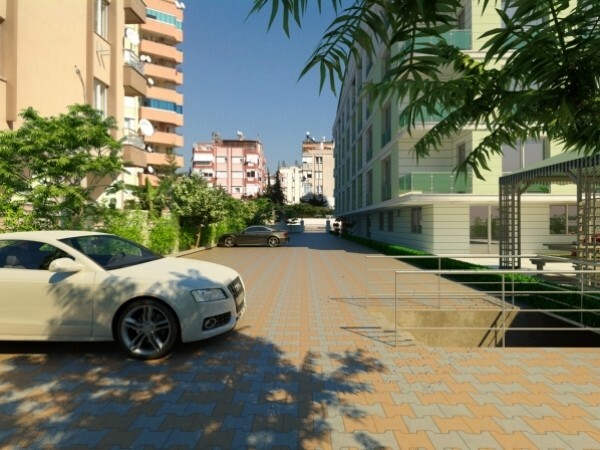 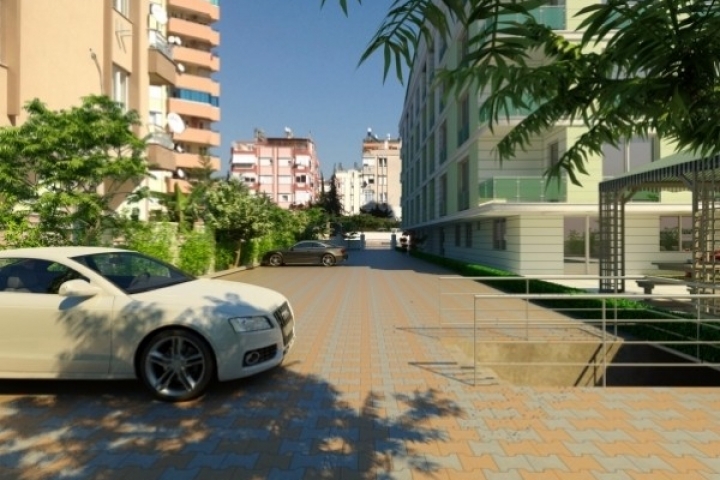 The house of your dream is waiting you! 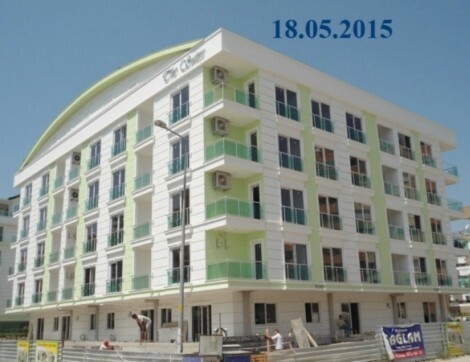 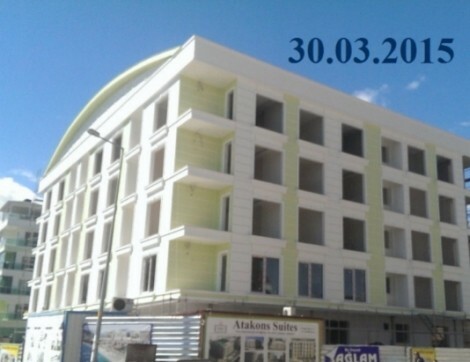 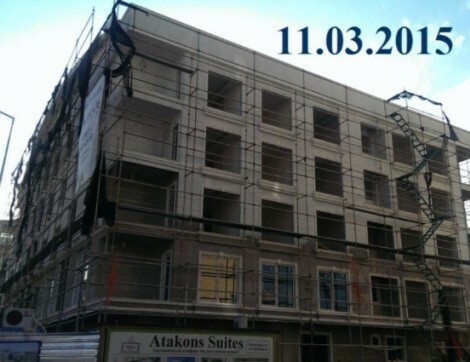 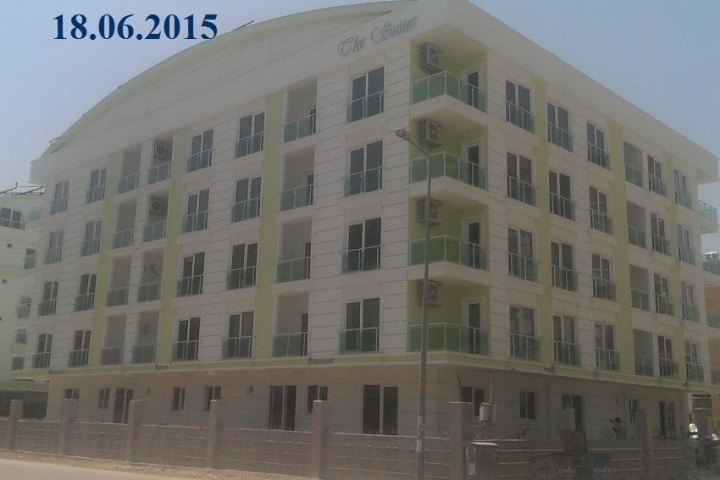 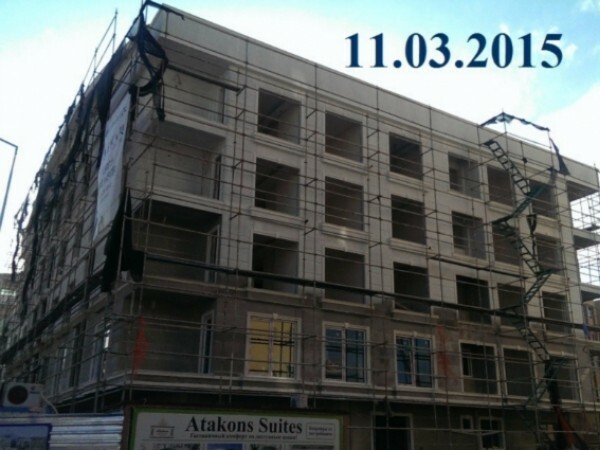 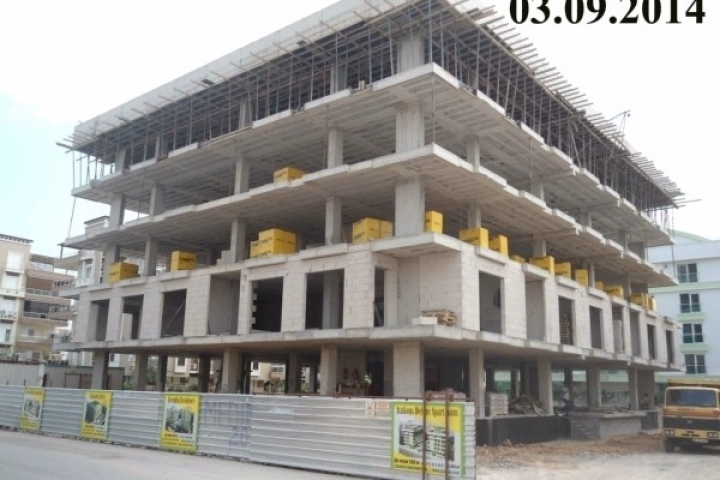 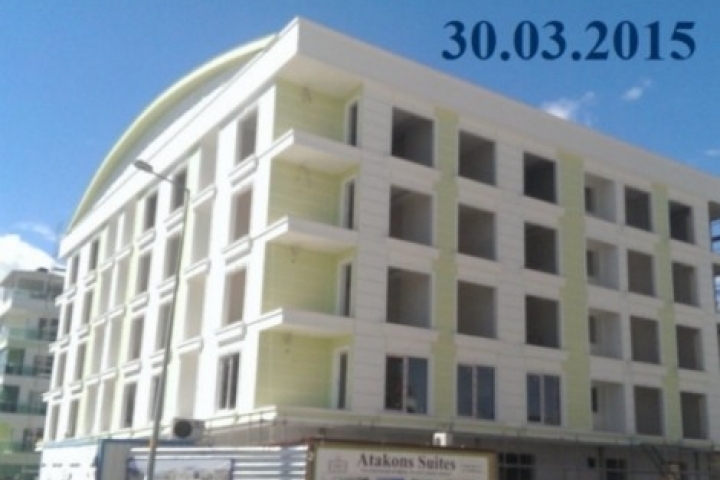 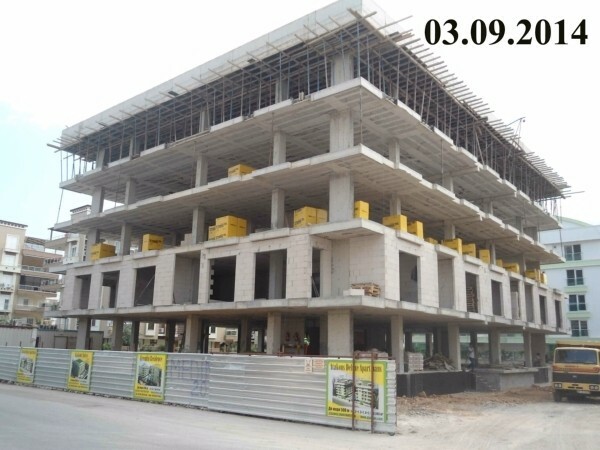 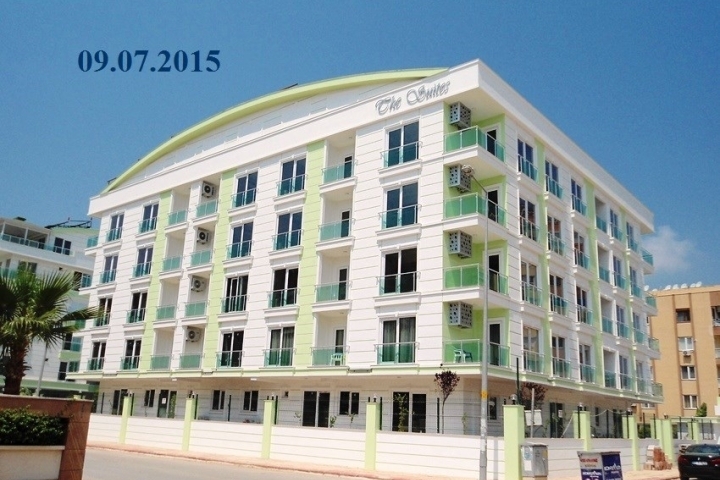 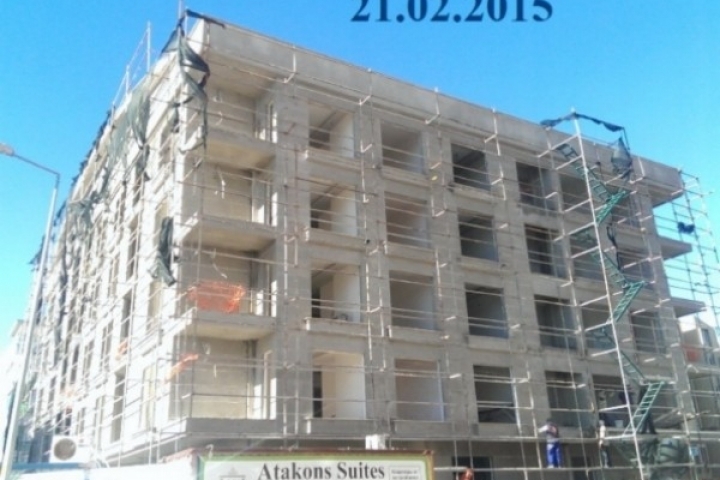 Atakons Construction proudly presents Atakons Suites. 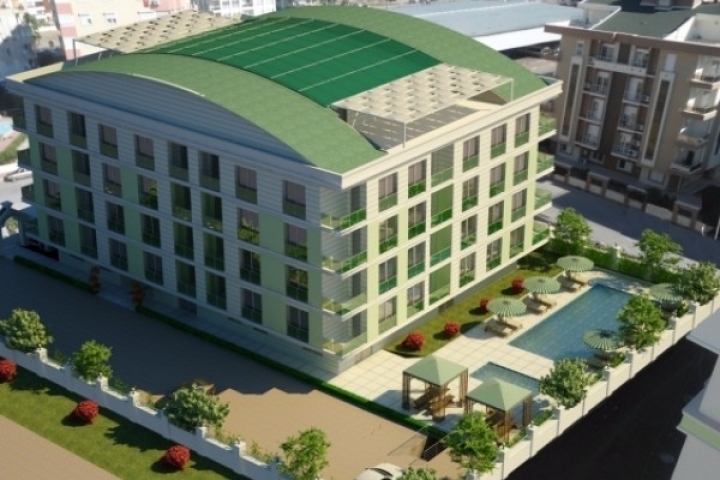 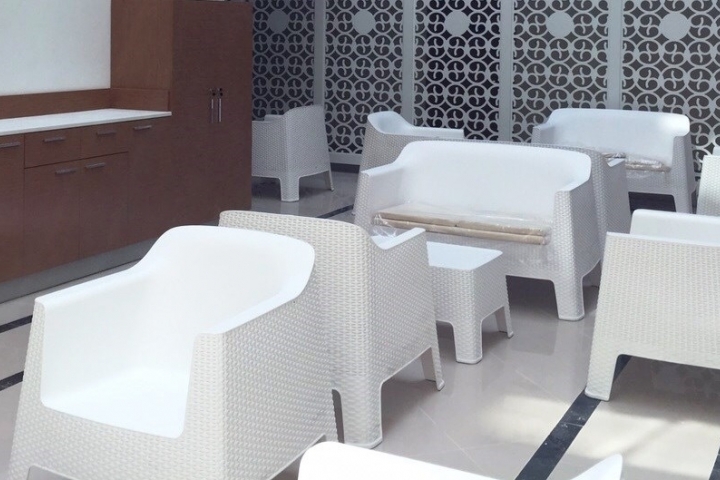 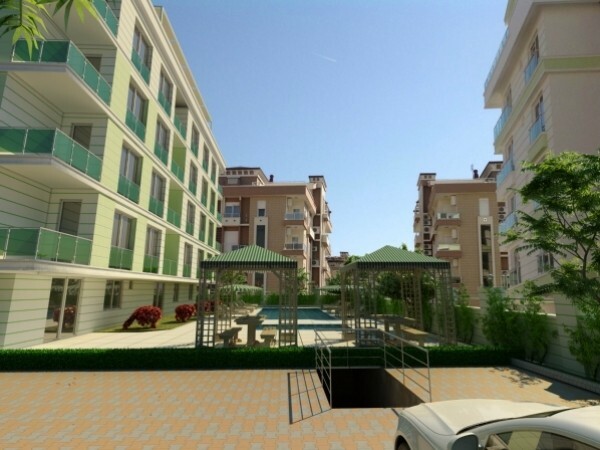 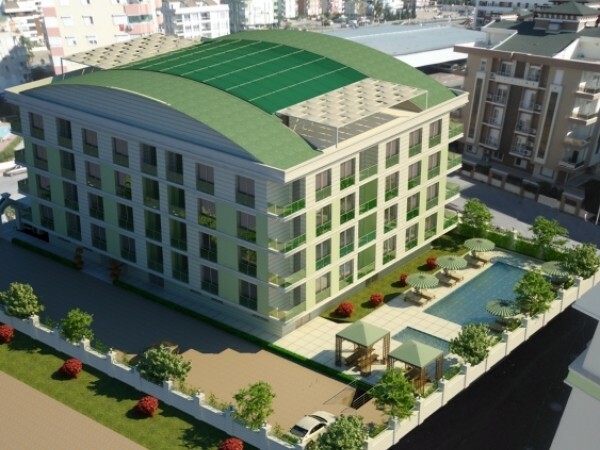 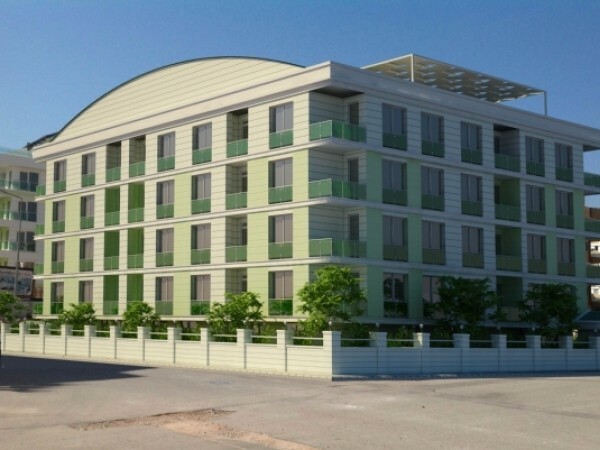 This apart hotel concept apartments’ complex is being built for everybody who likes to lead a luxurious life. 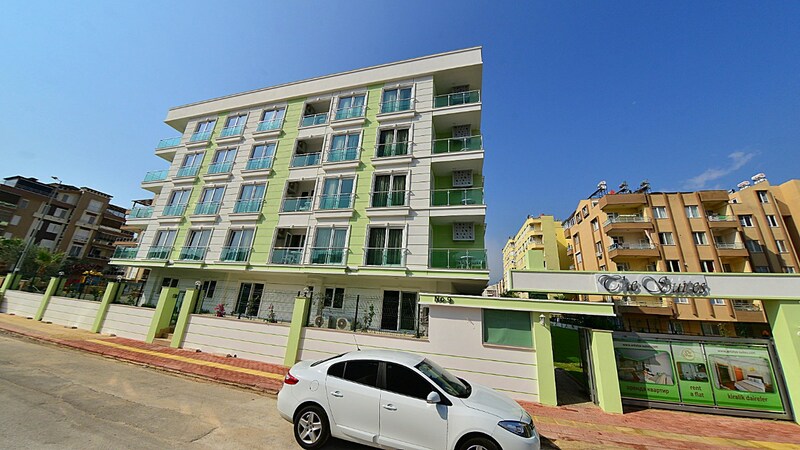 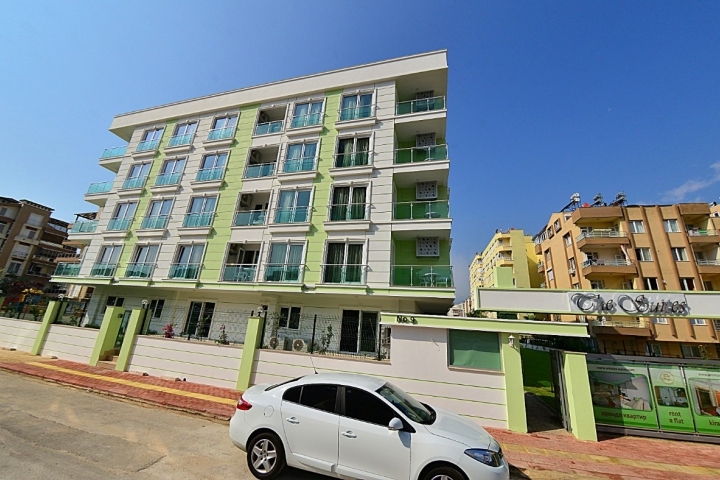 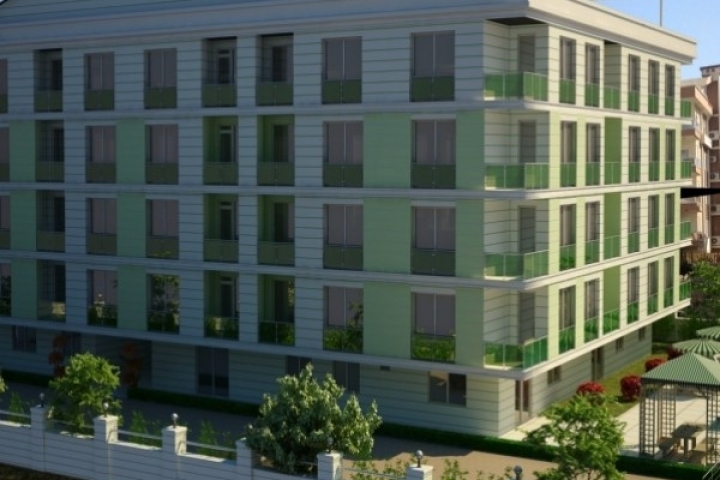 The complex has its graceful facades, modern types of flats, exclusive decoration infrastructure and the most professional service. 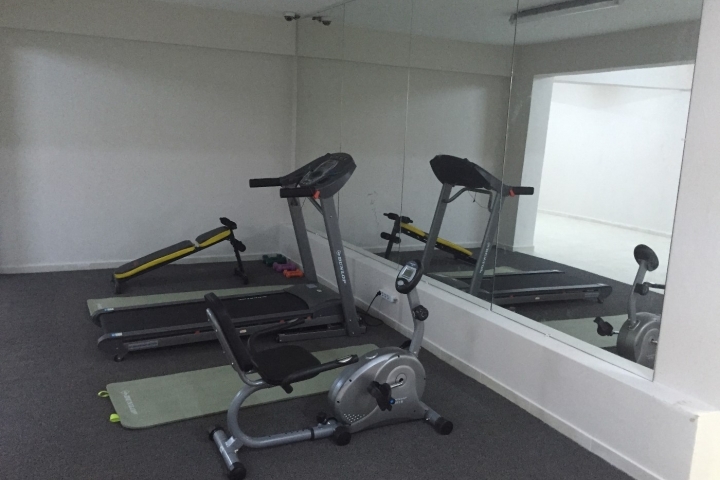 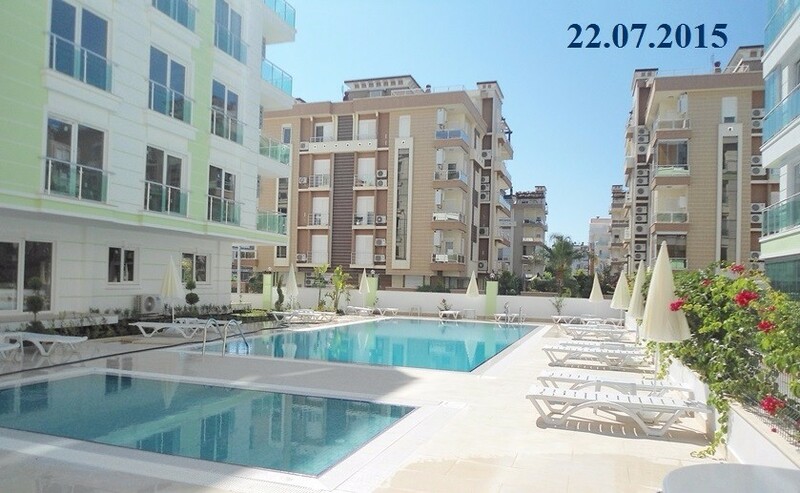 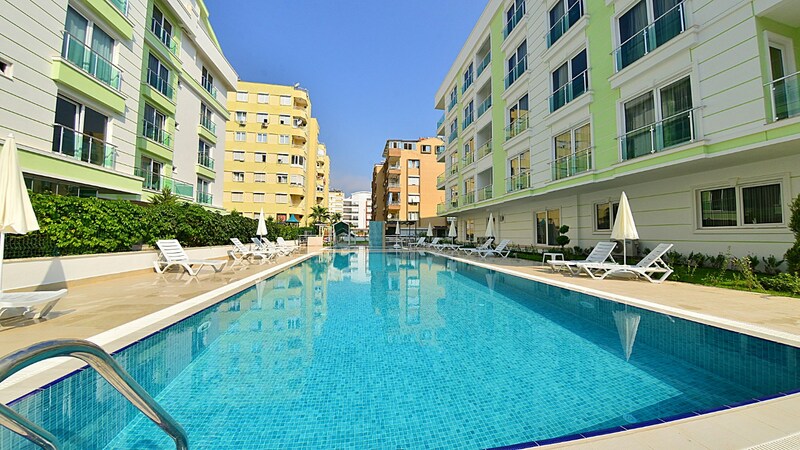 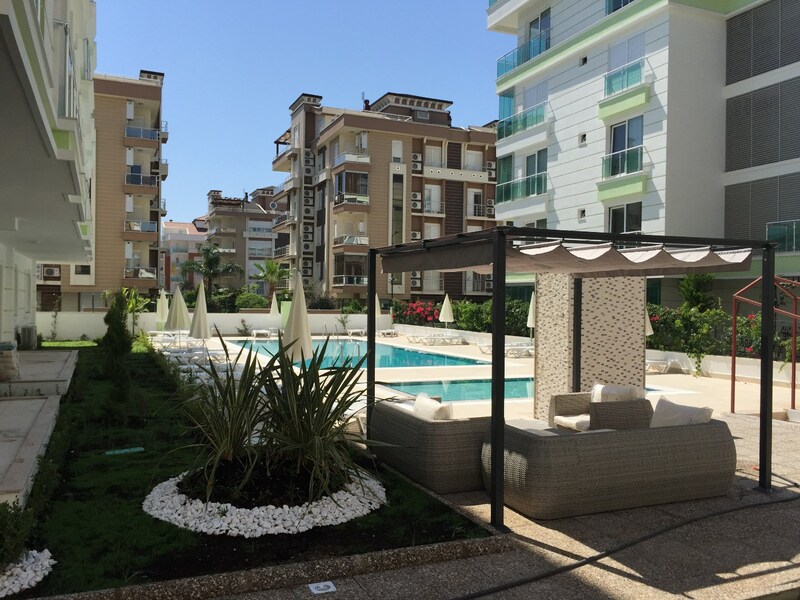 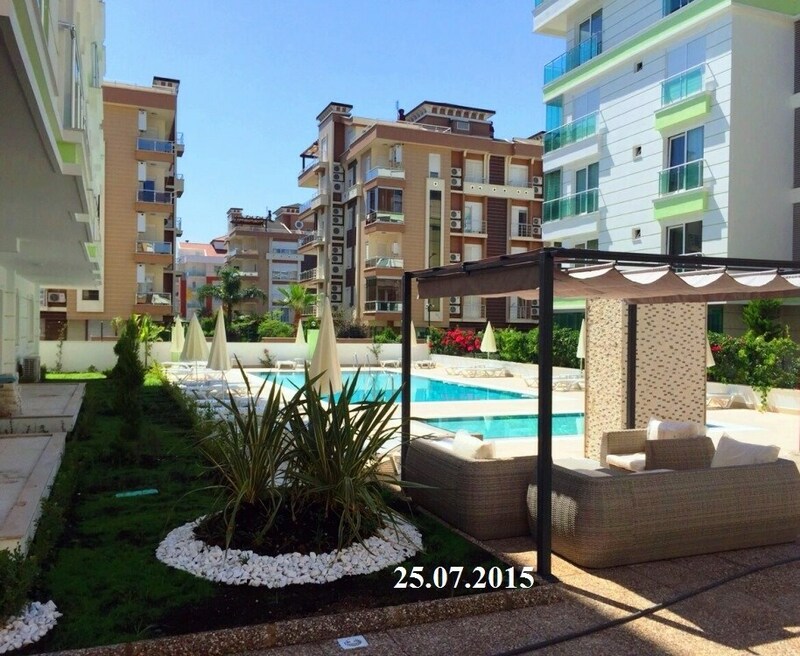 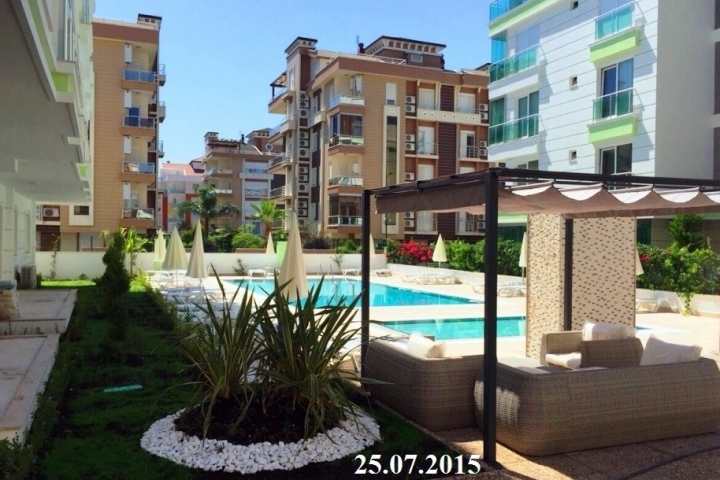 Atakons Suites complex is the real paradise, you can go jogging each morning and swimming to sea only 500 m walking. 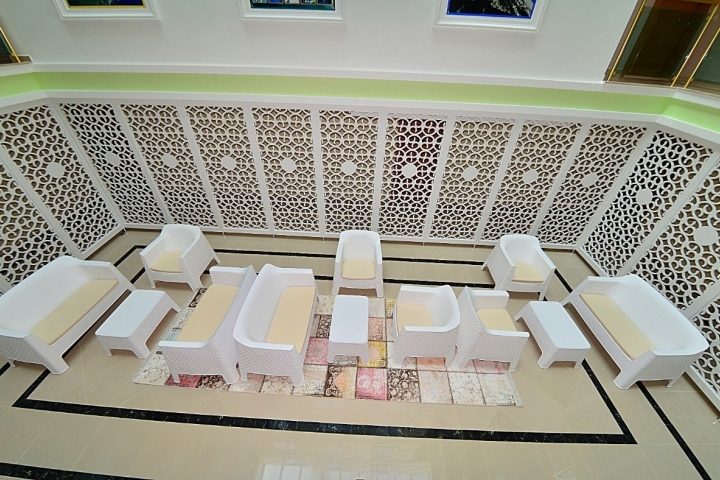 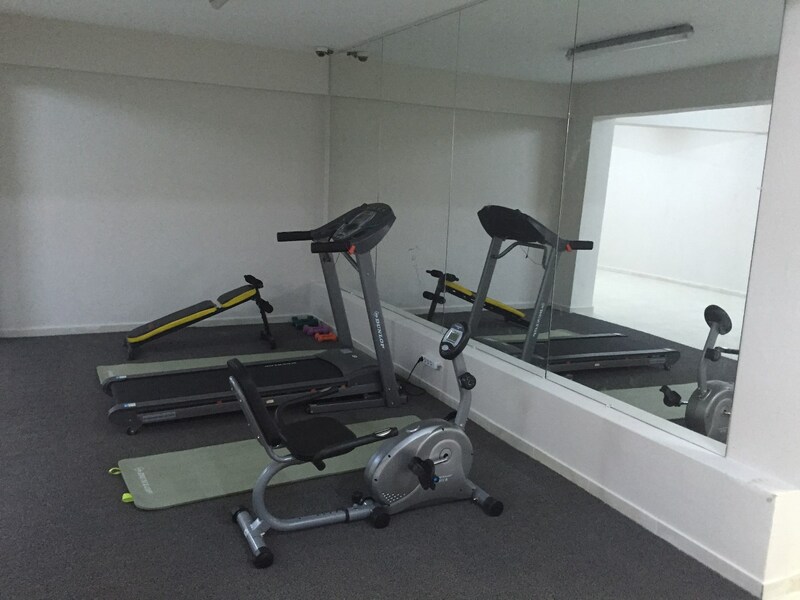 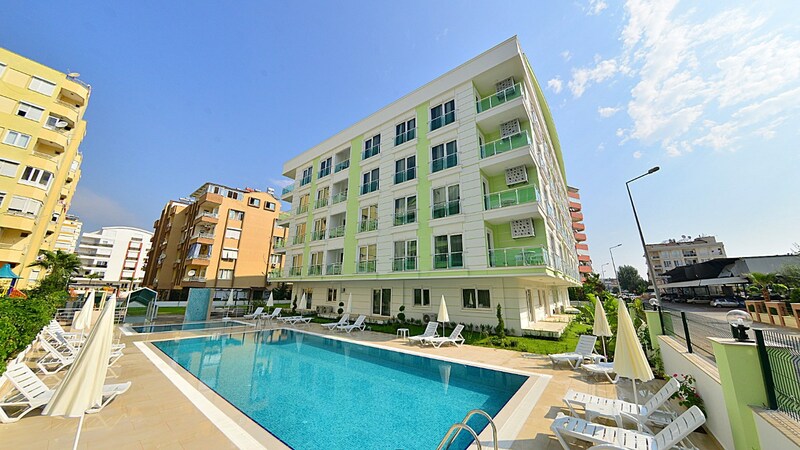 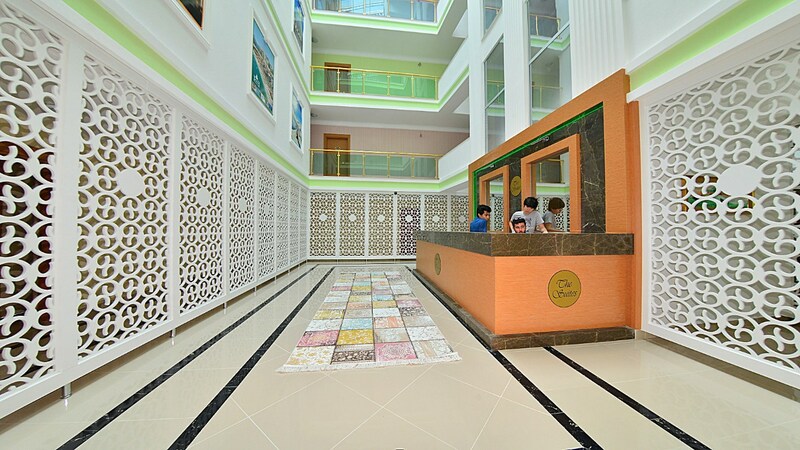 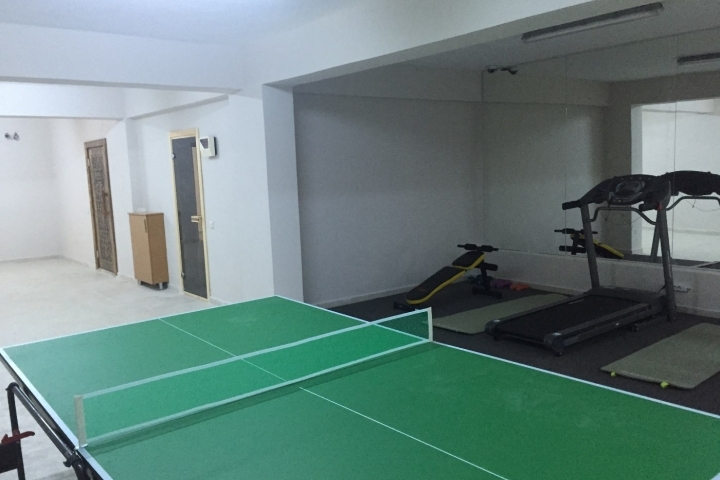 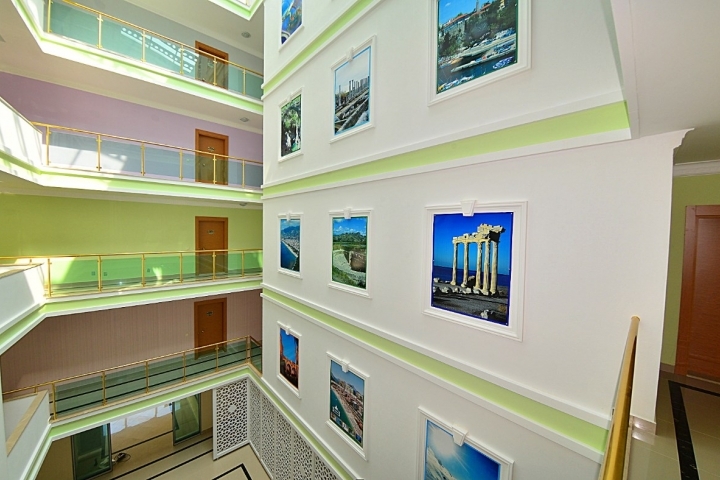 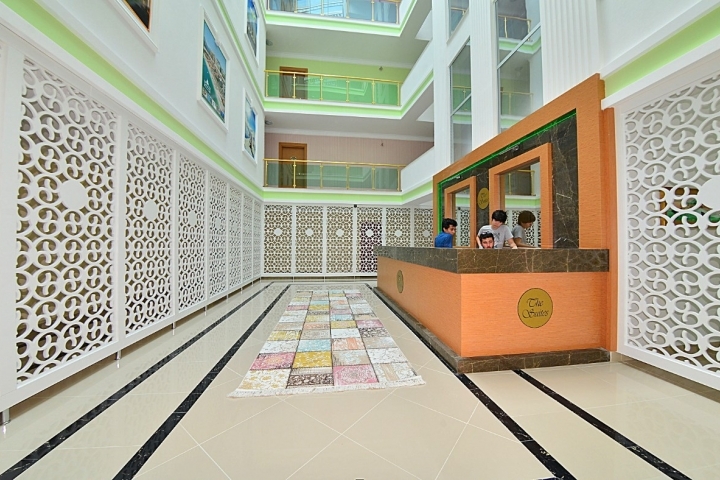 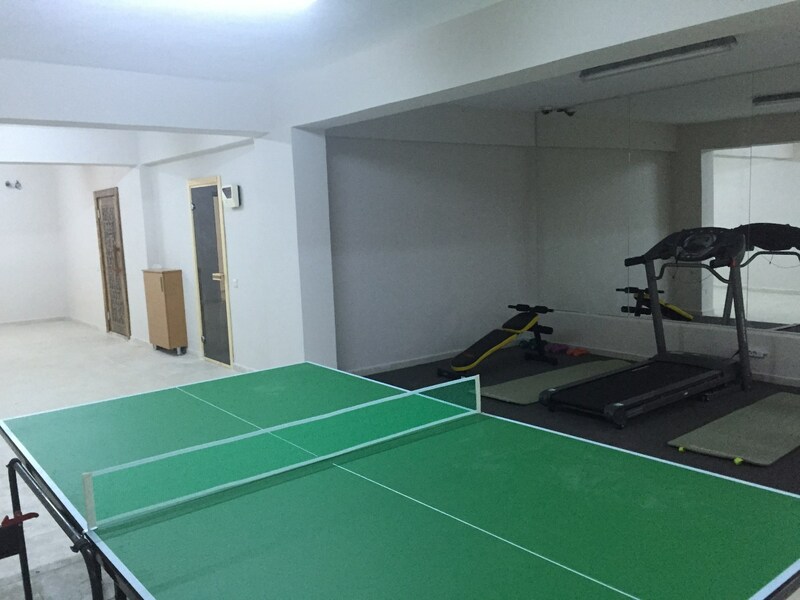 There are Turkish hamam, sauna, gym, swimming pool. 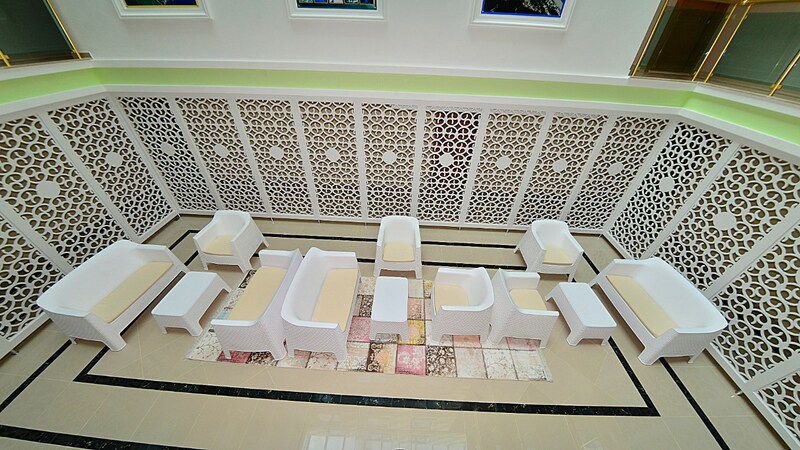 You can have a rest in the cozy gazebo with a glass of fruit juice, barbeque fish &meat on the grill and chat with your friends and relatives. 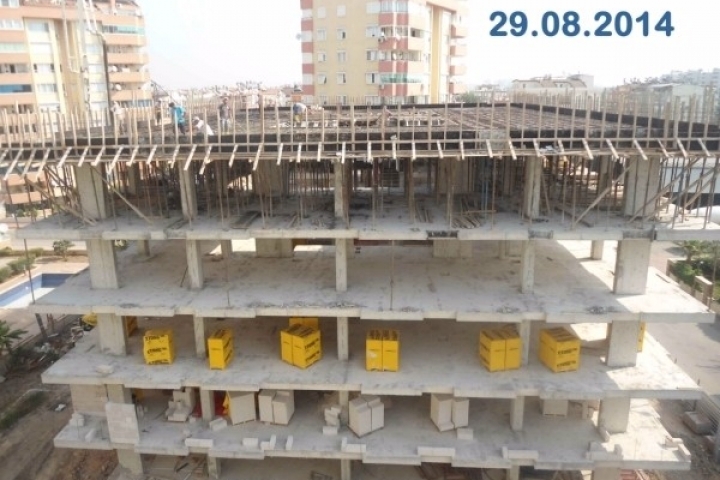 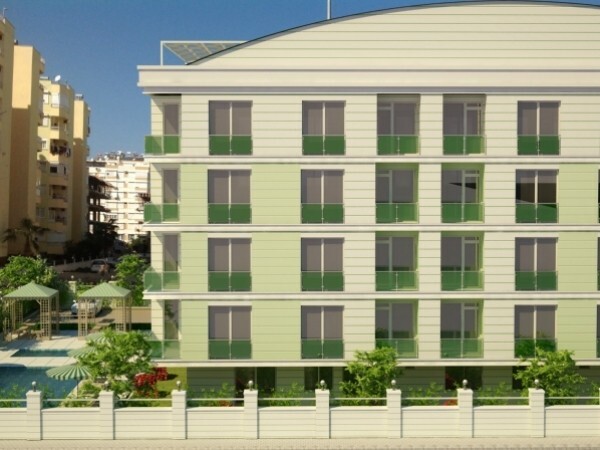 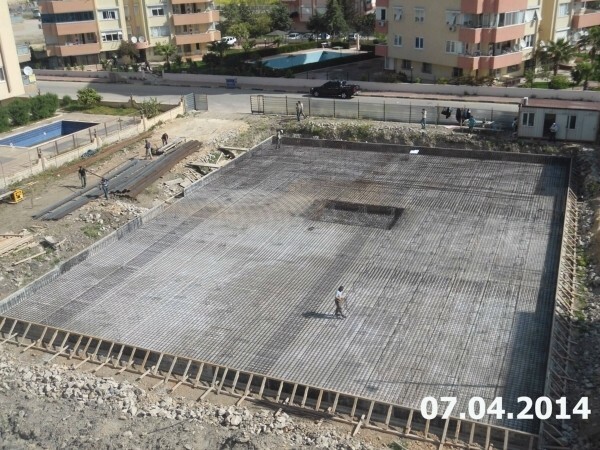 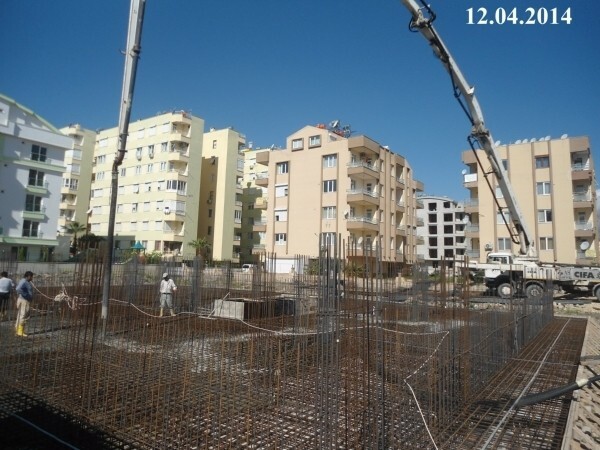 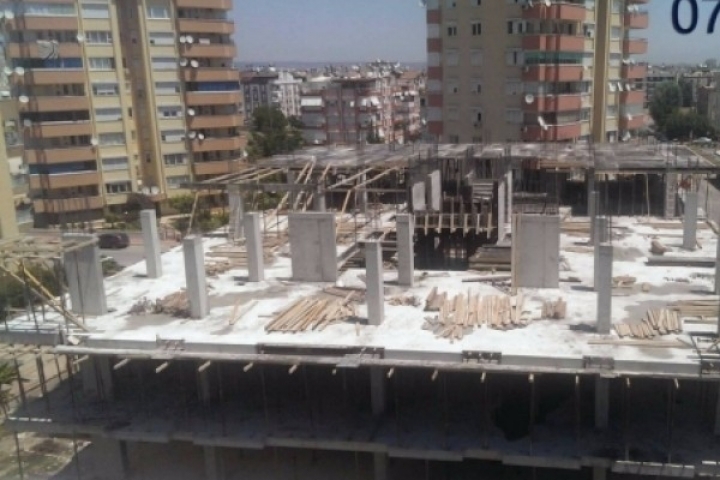 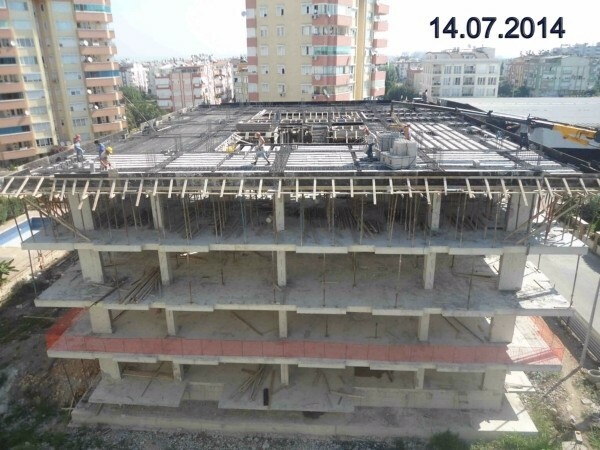 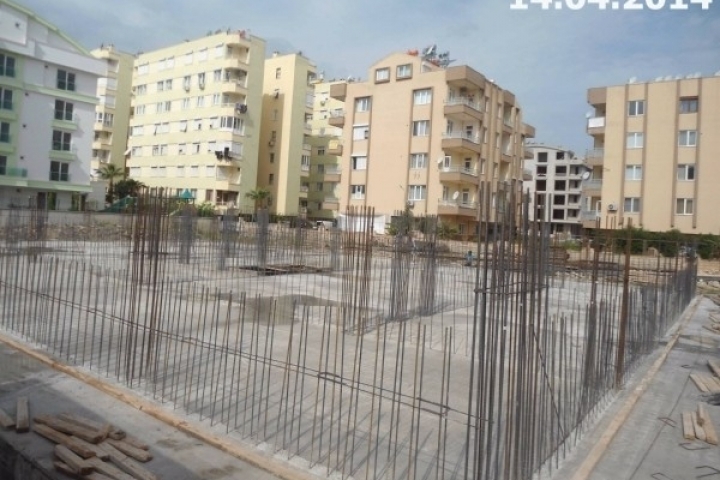 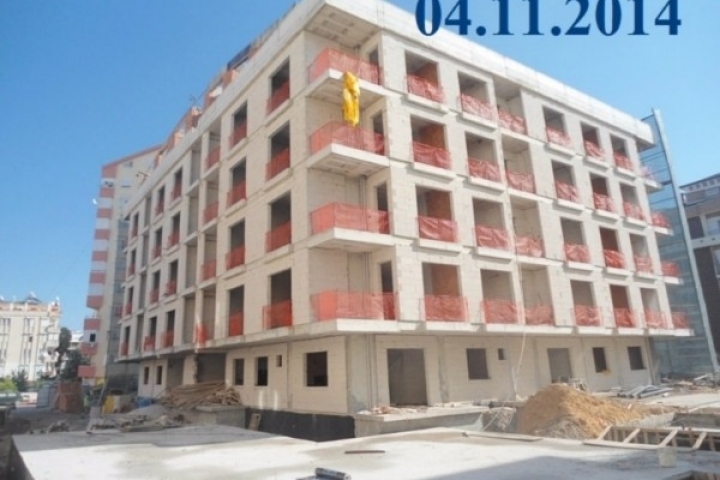 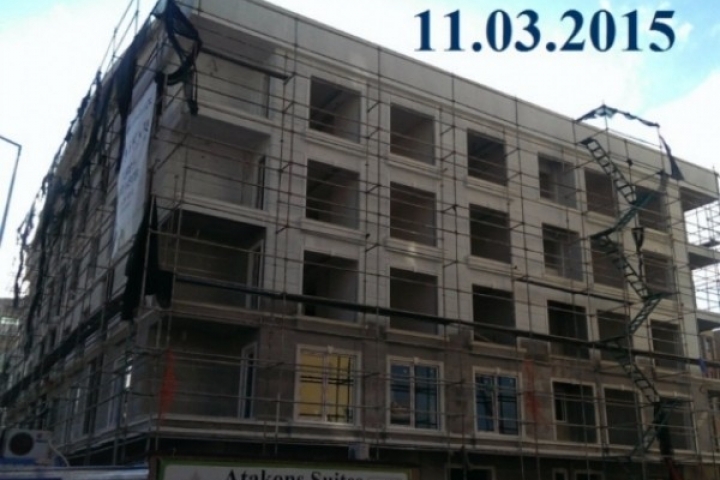 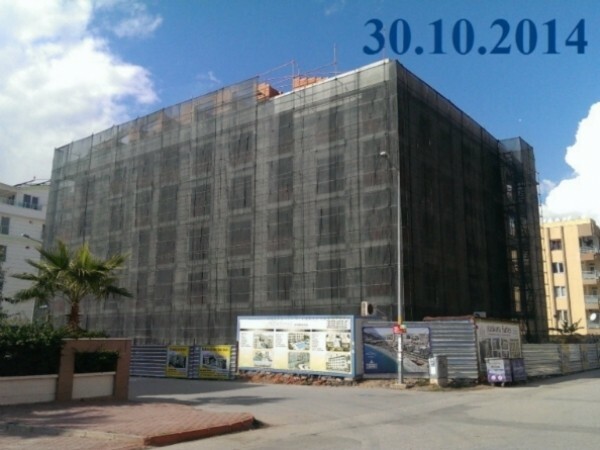 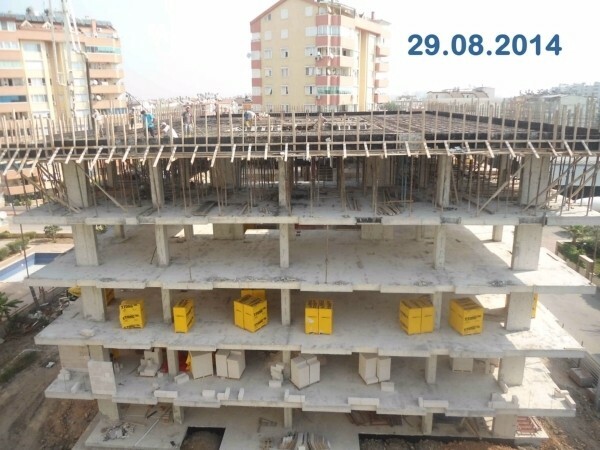 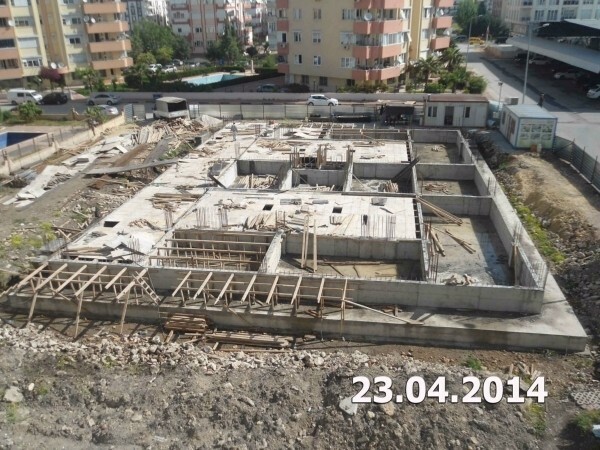 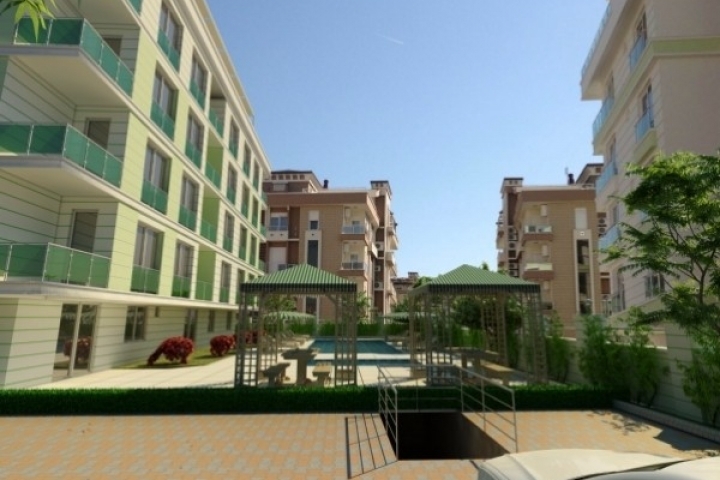 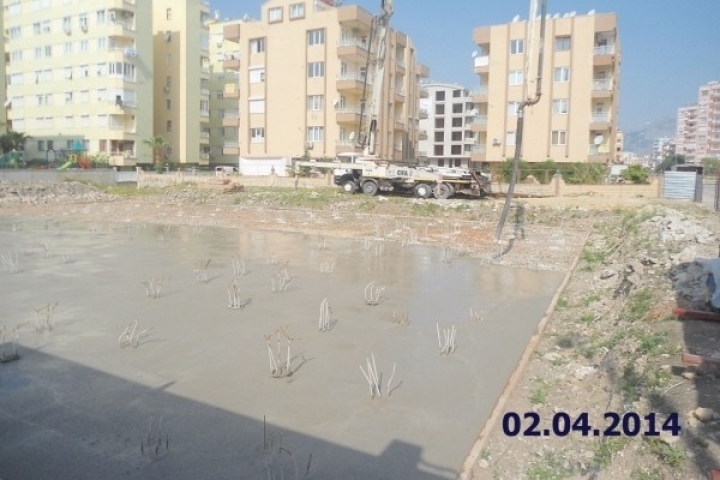 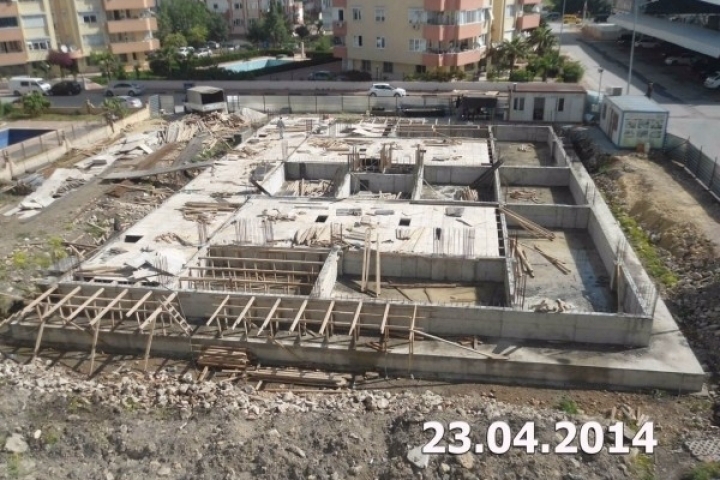 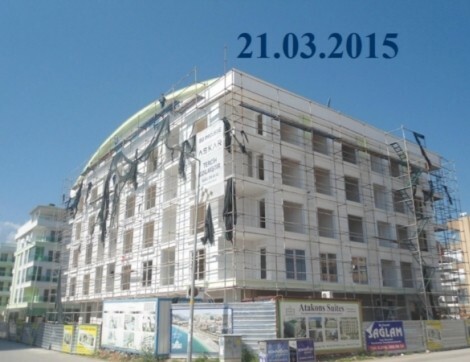 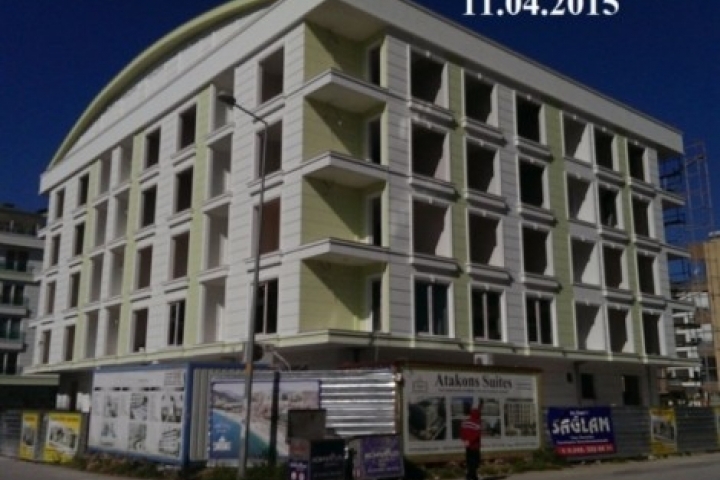 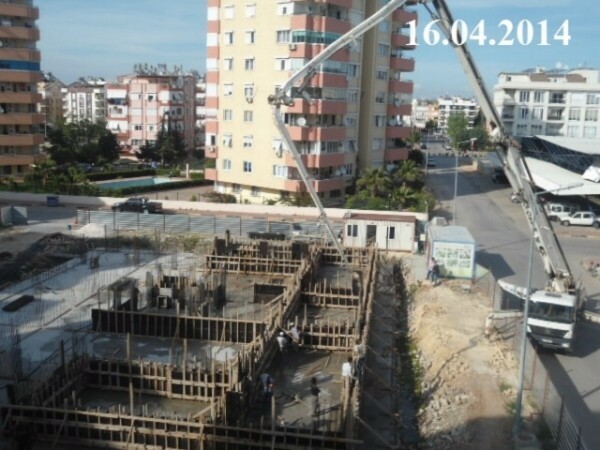 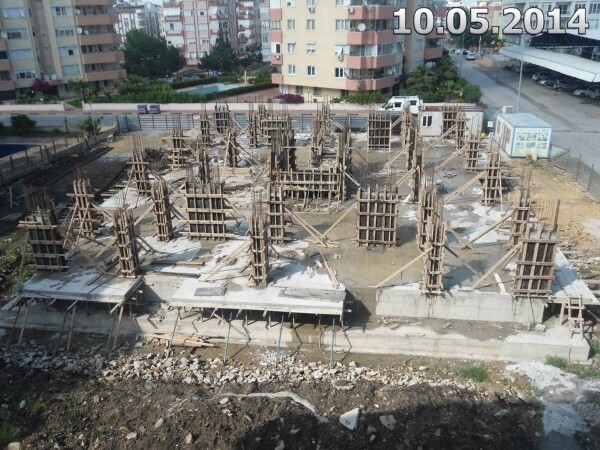 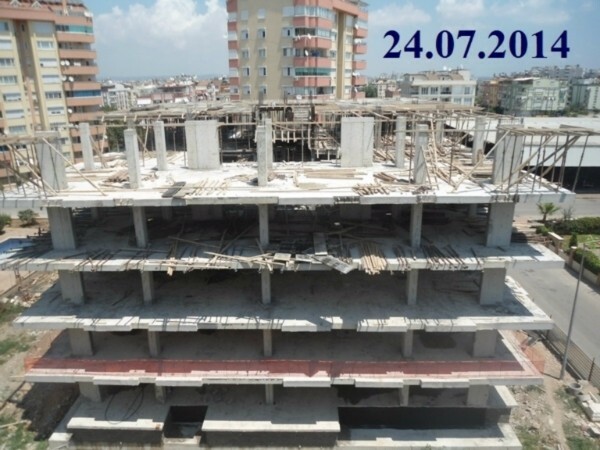 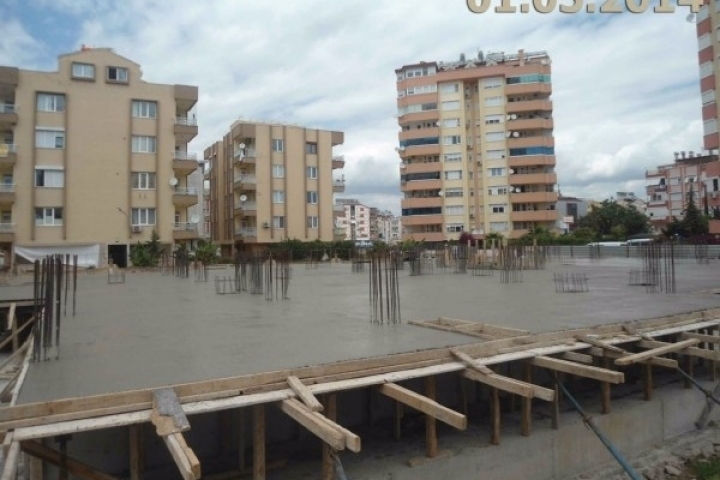 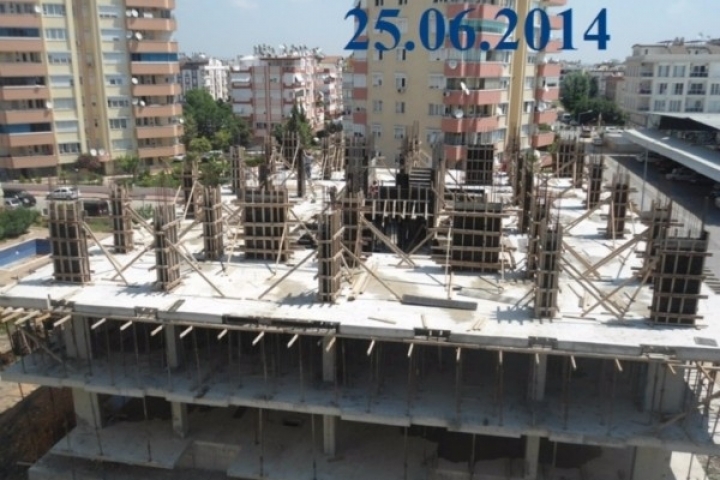 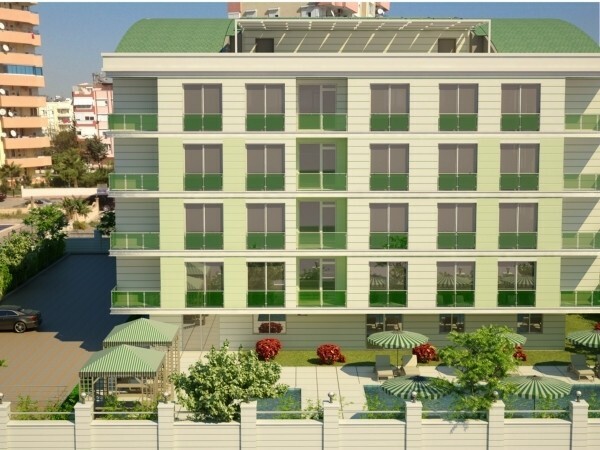 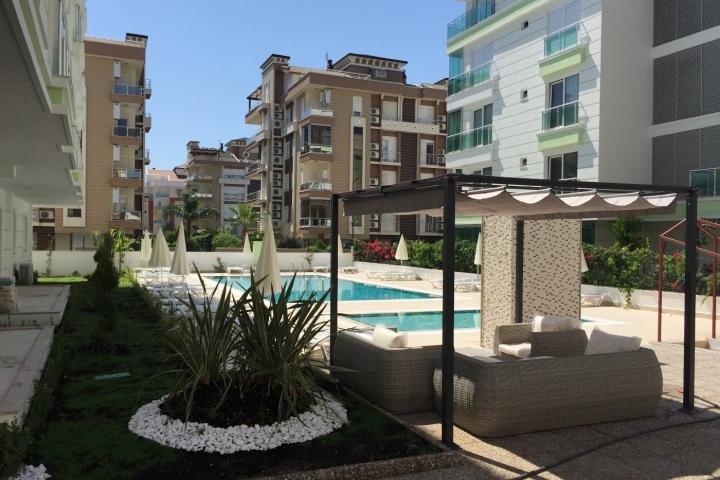 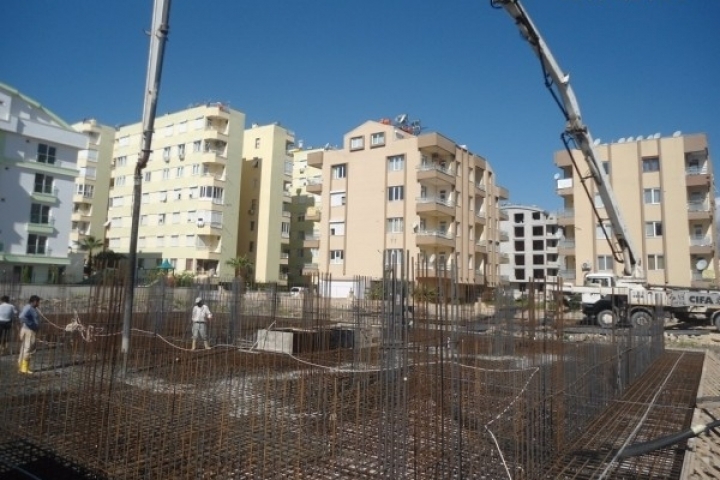 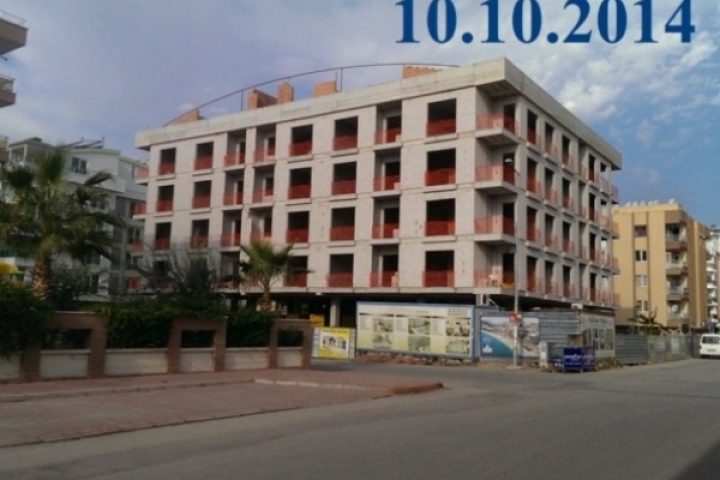 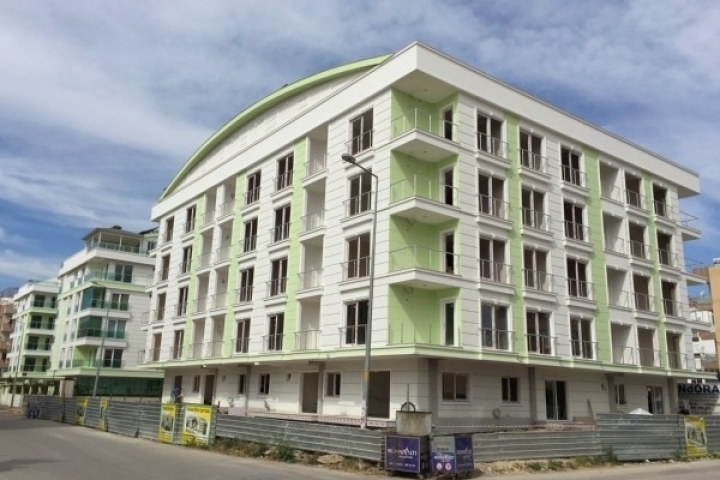 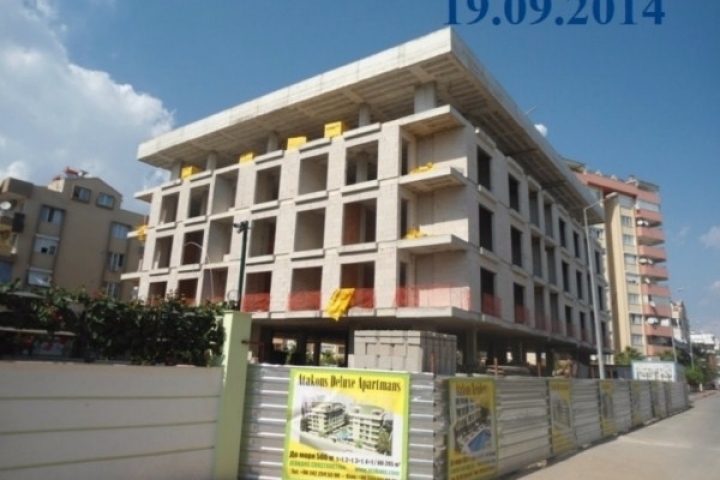 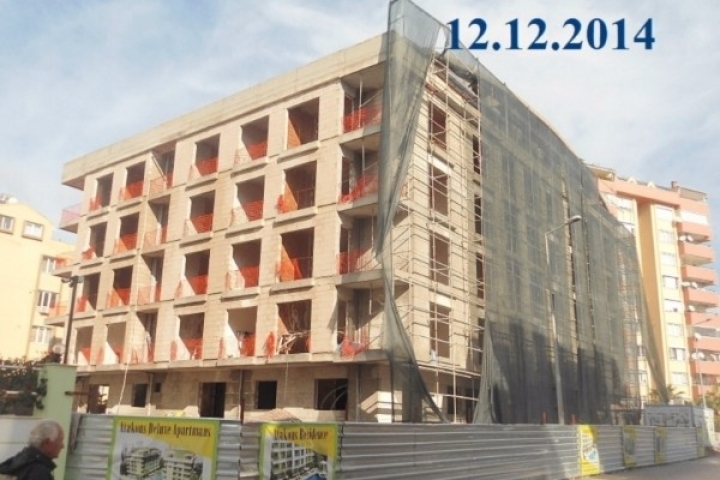 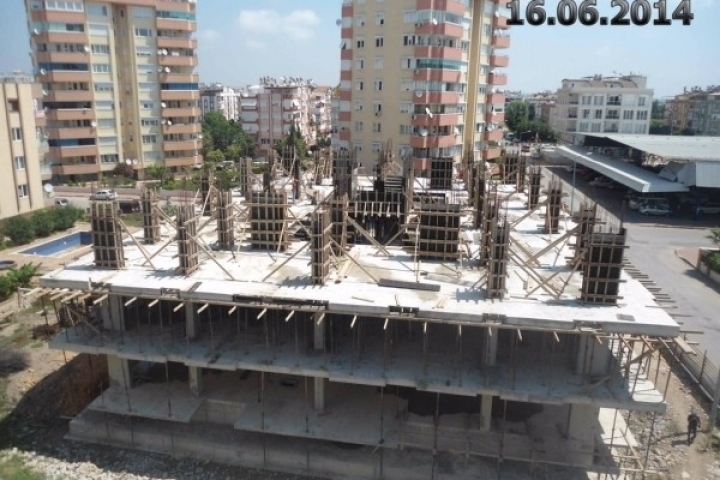 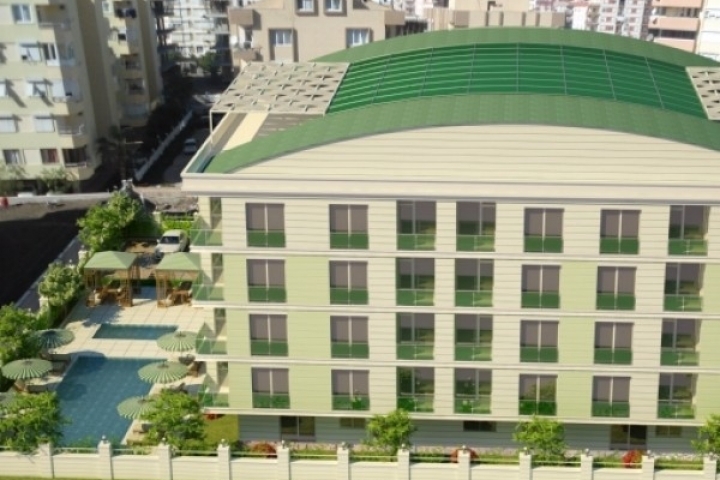 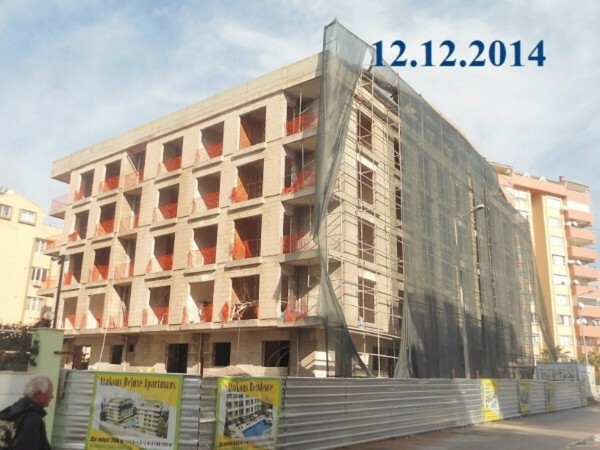 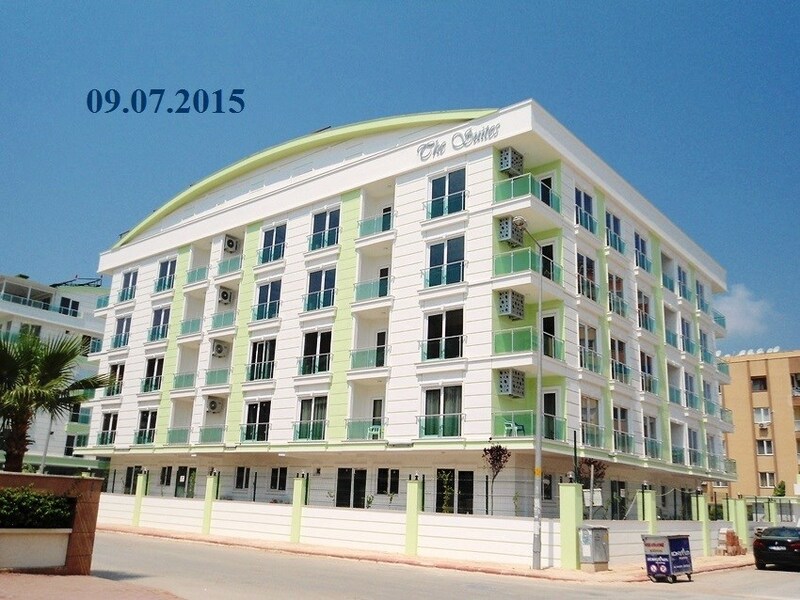 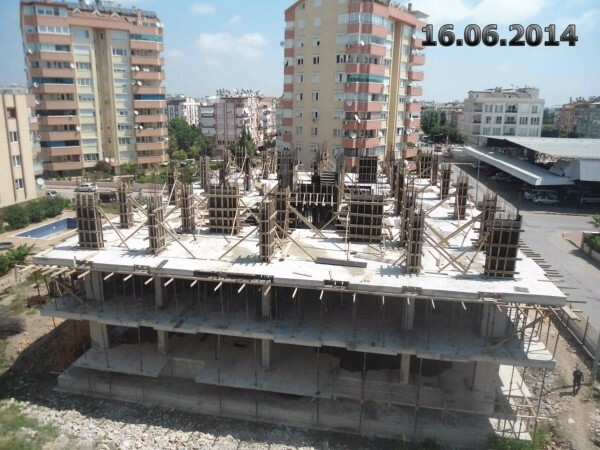 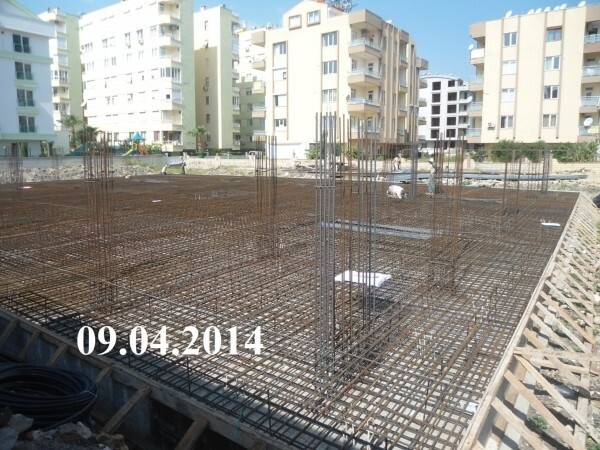 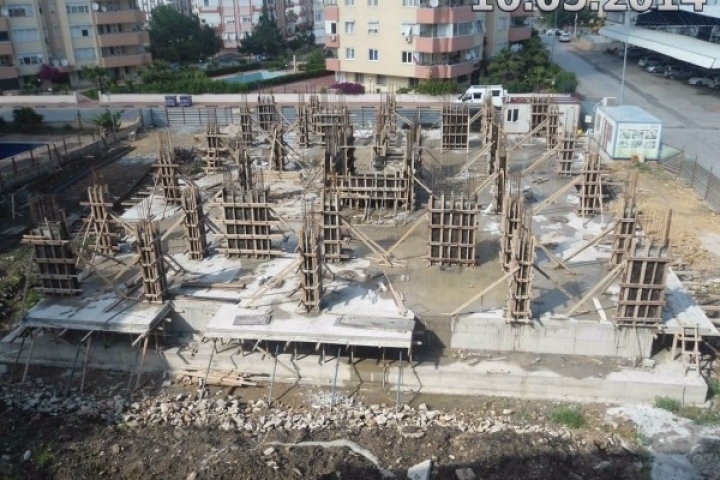 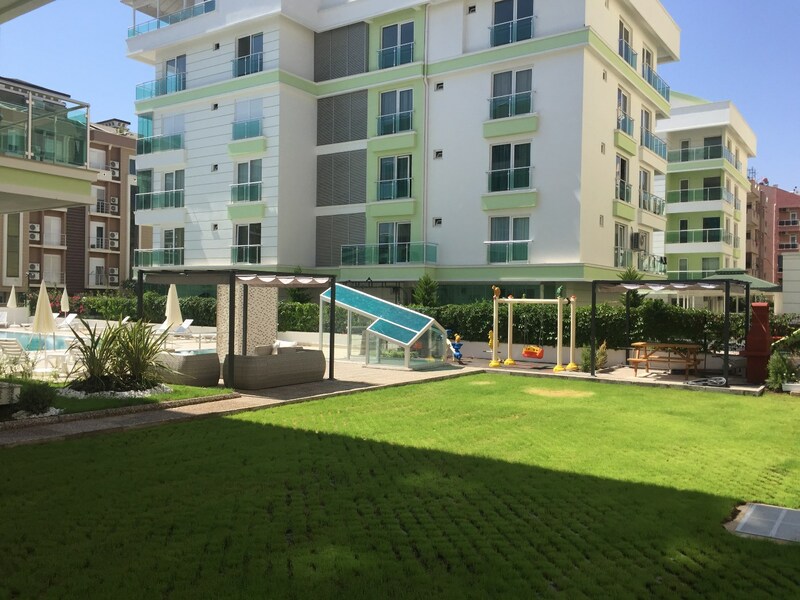 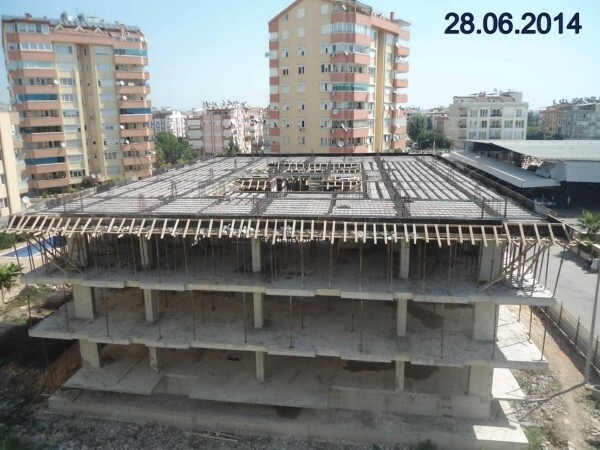 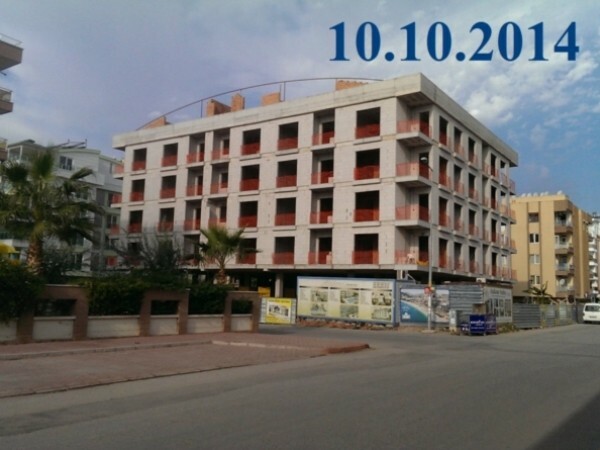 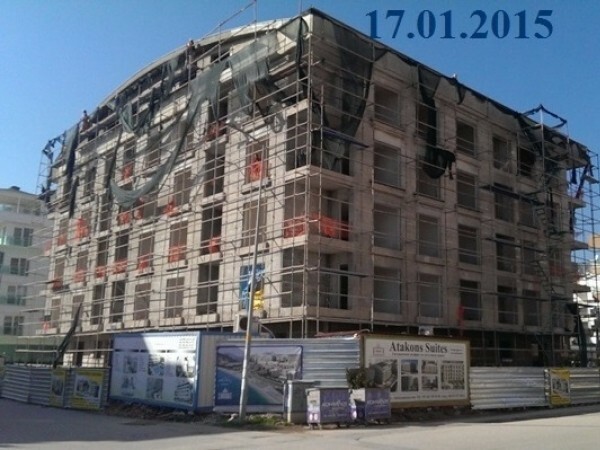 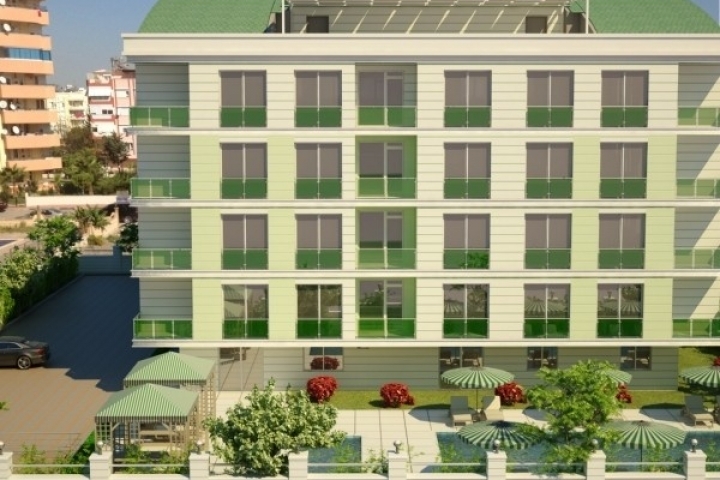 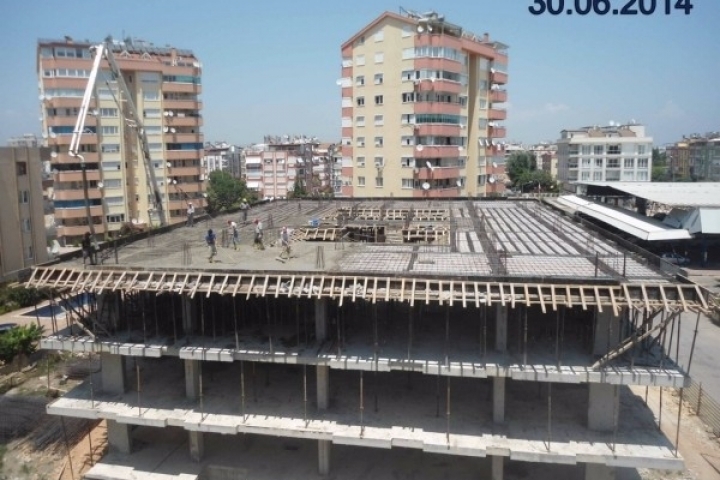 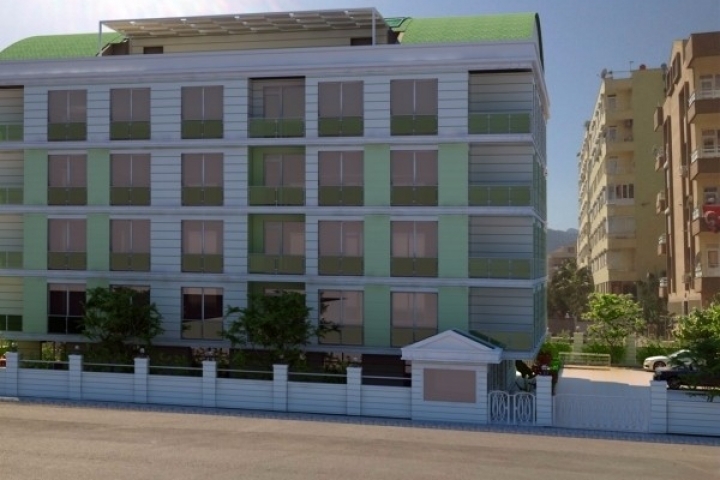 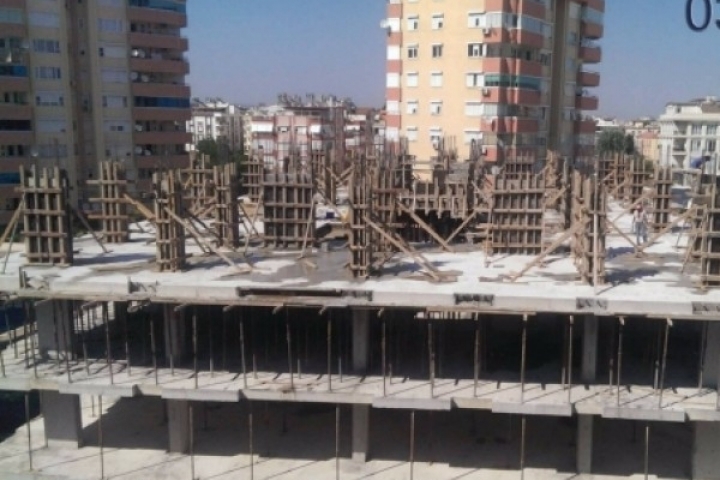 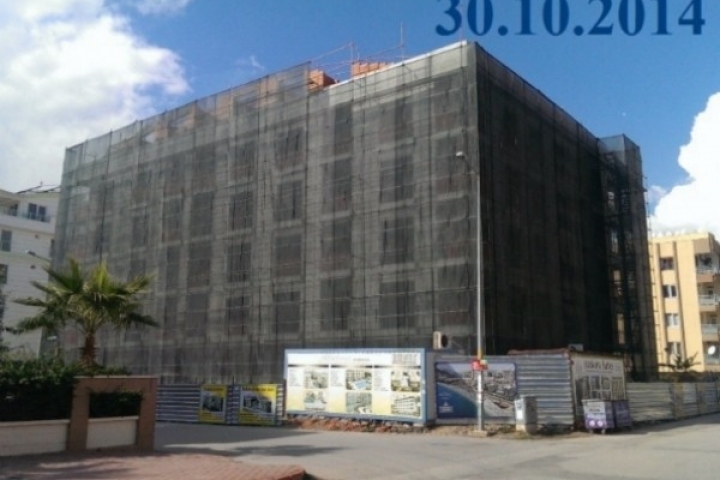 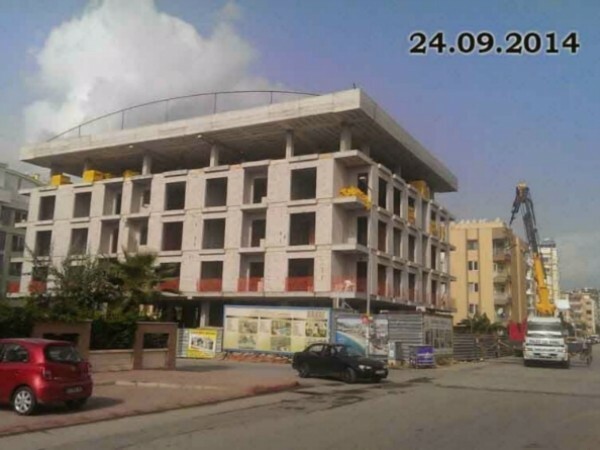 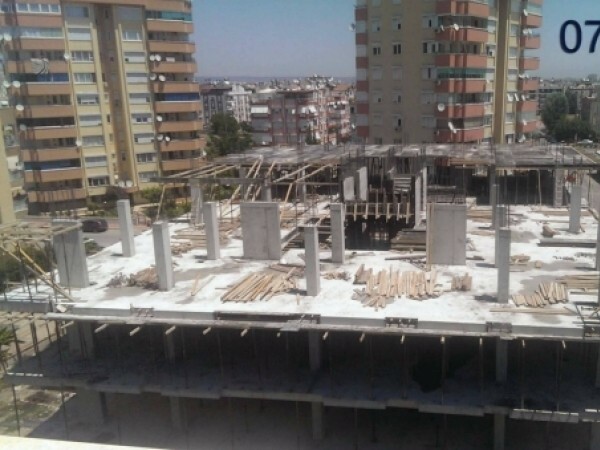 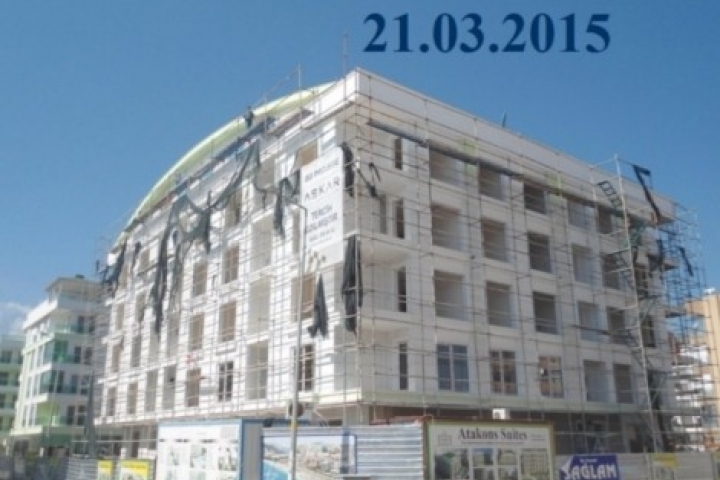 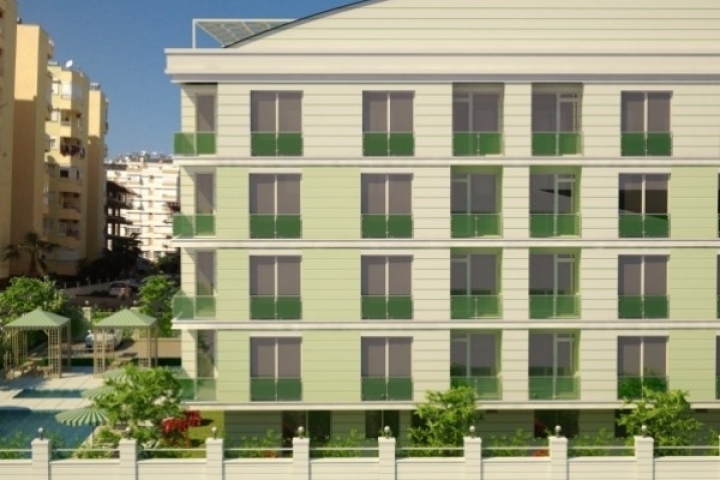 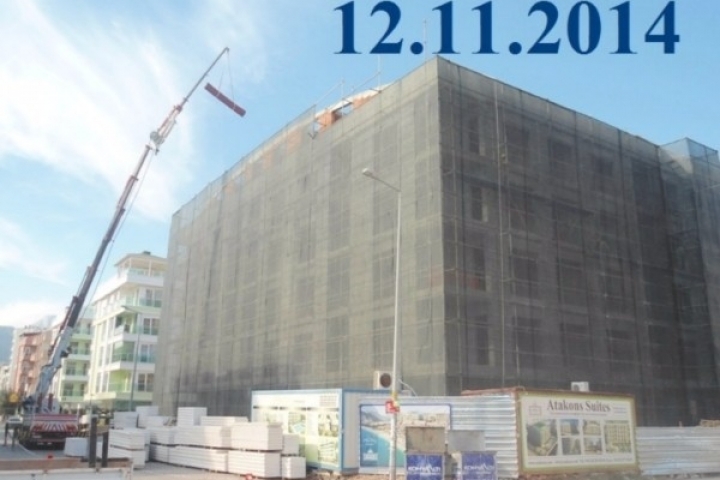 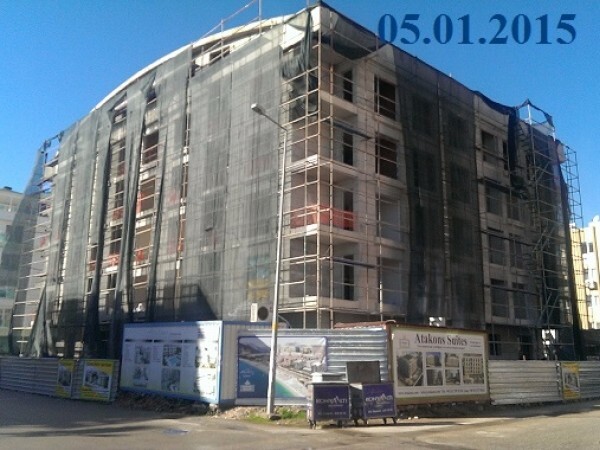 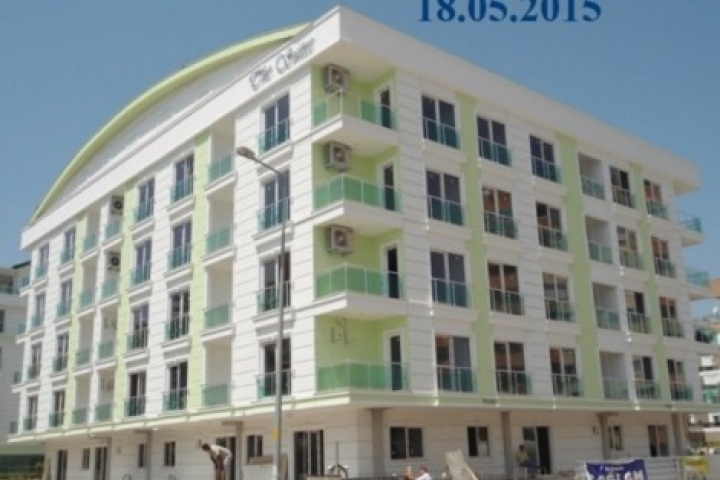 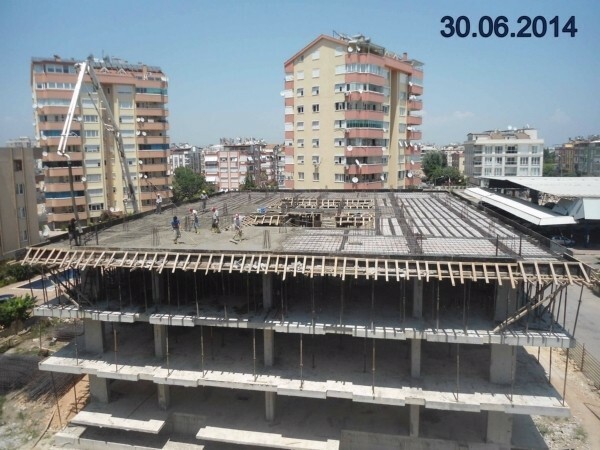 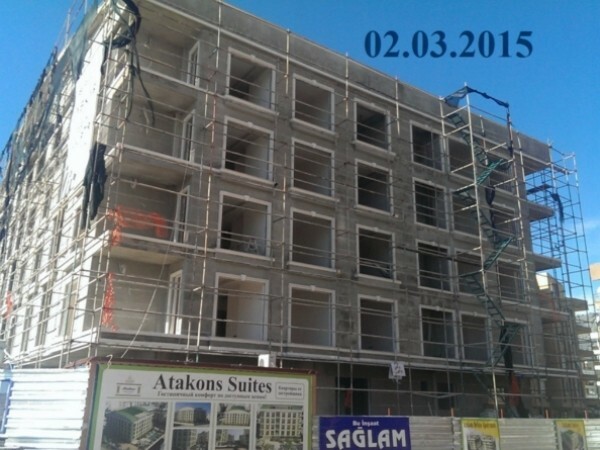 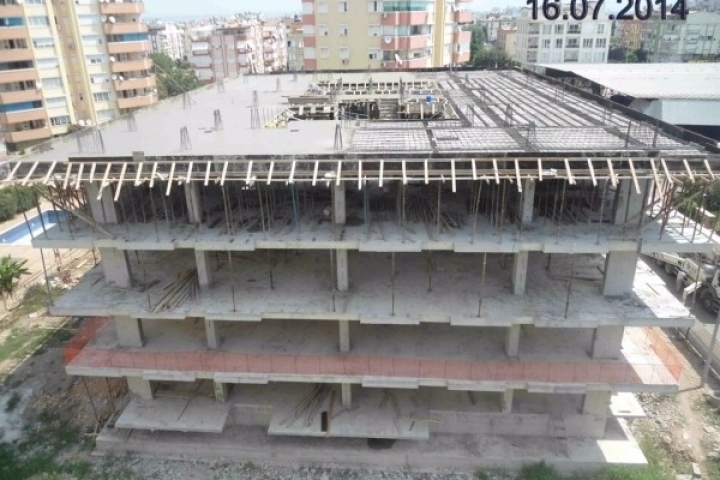 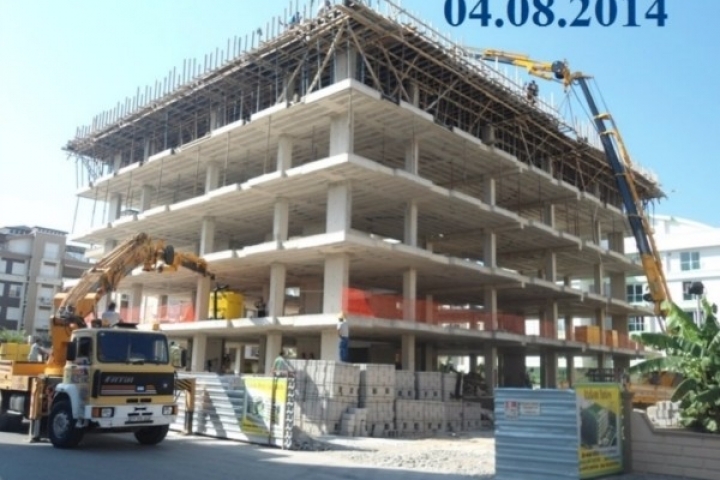 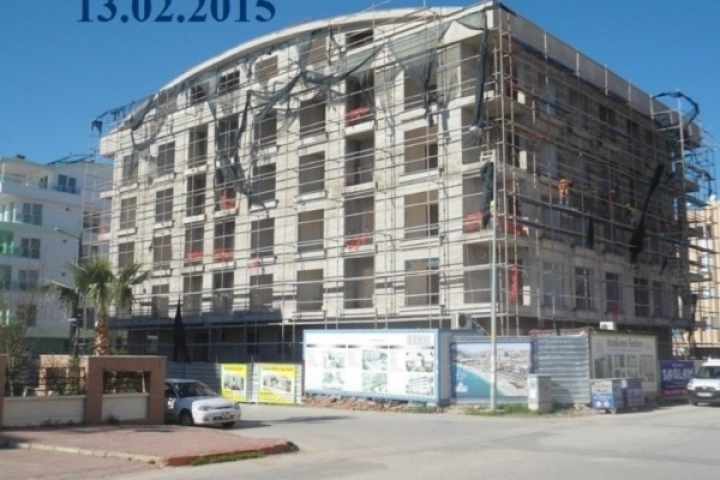 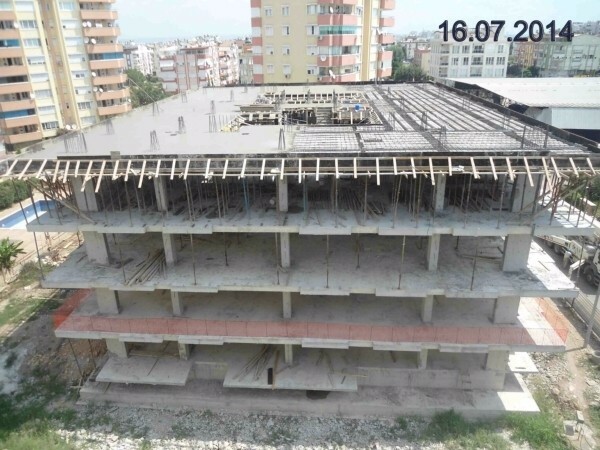 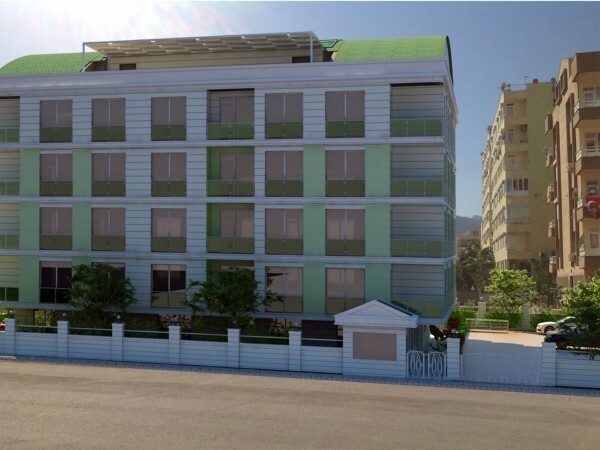 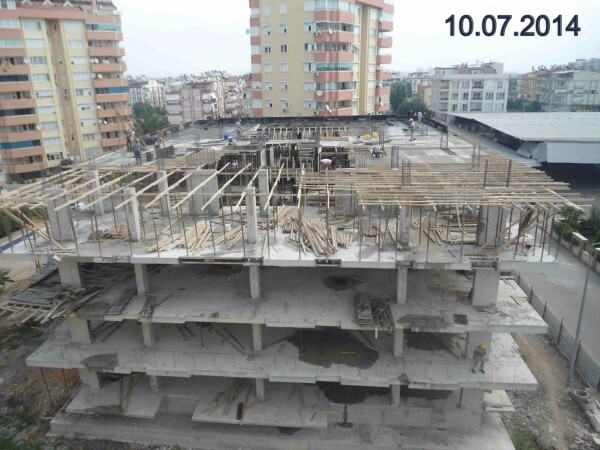 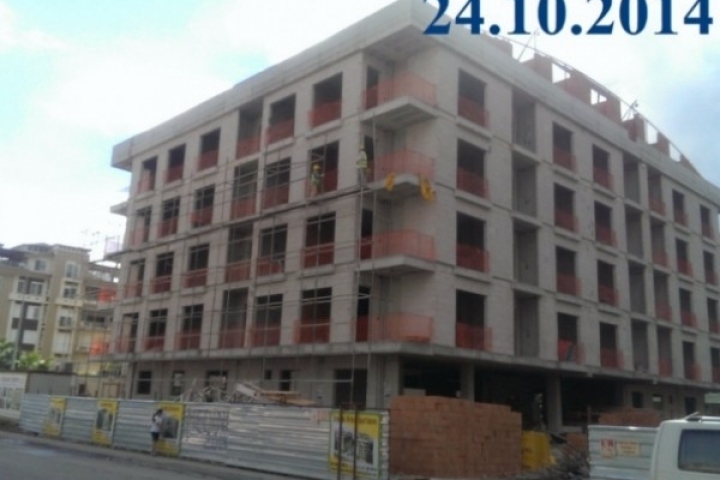 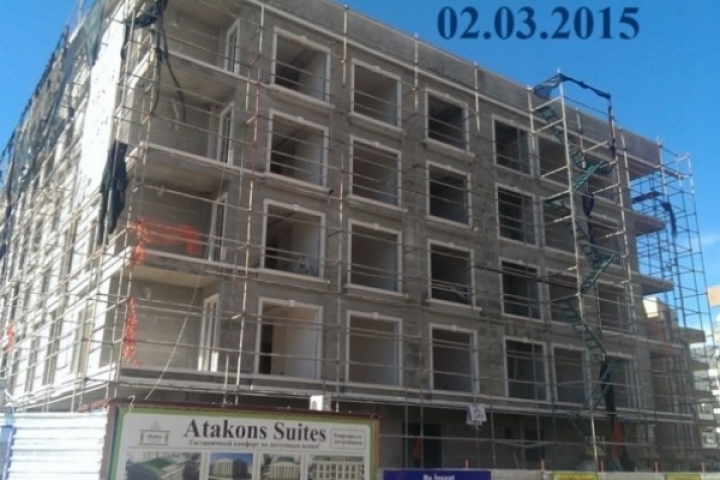 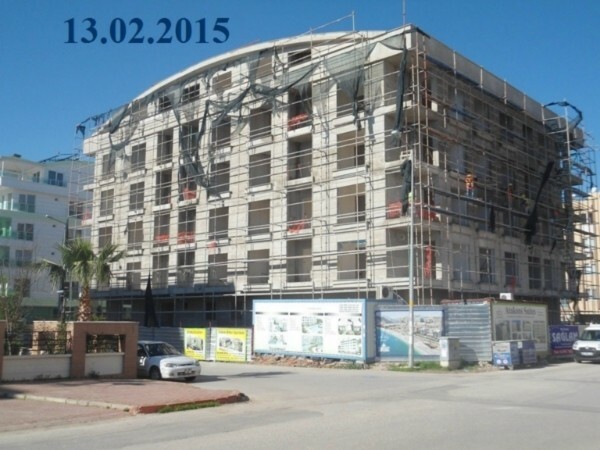 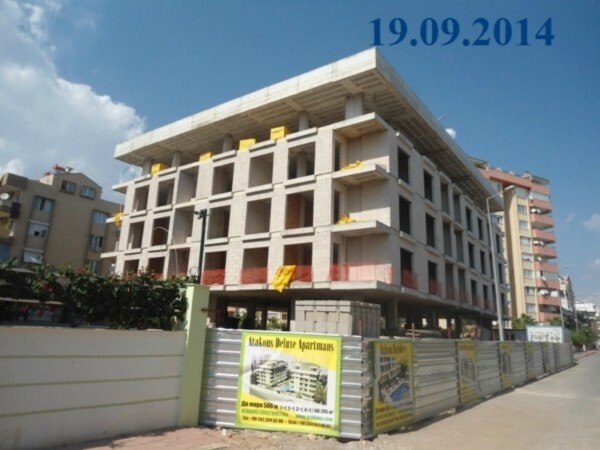 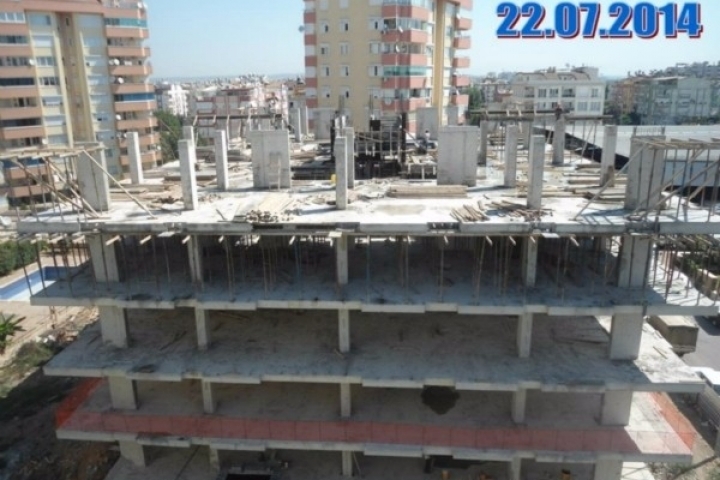 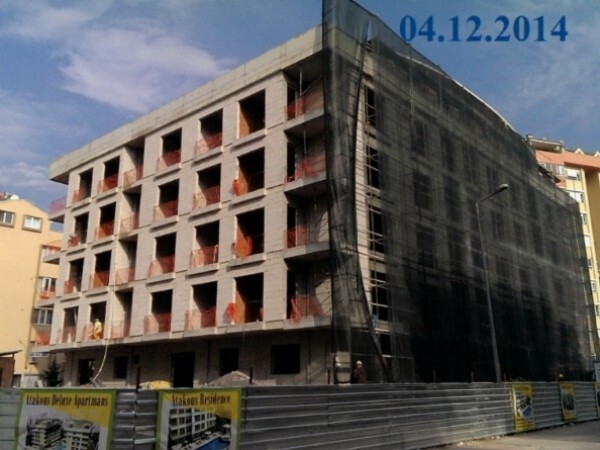 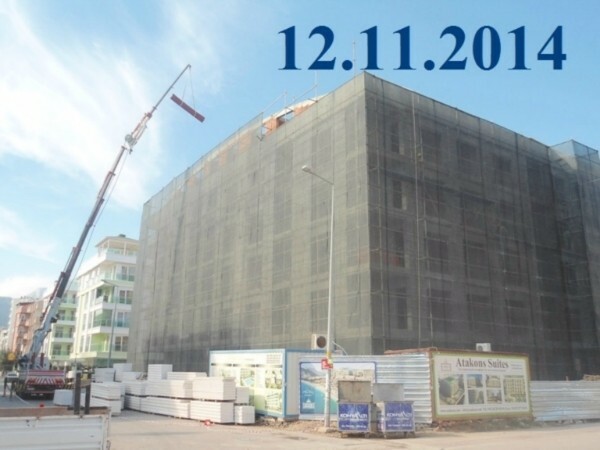 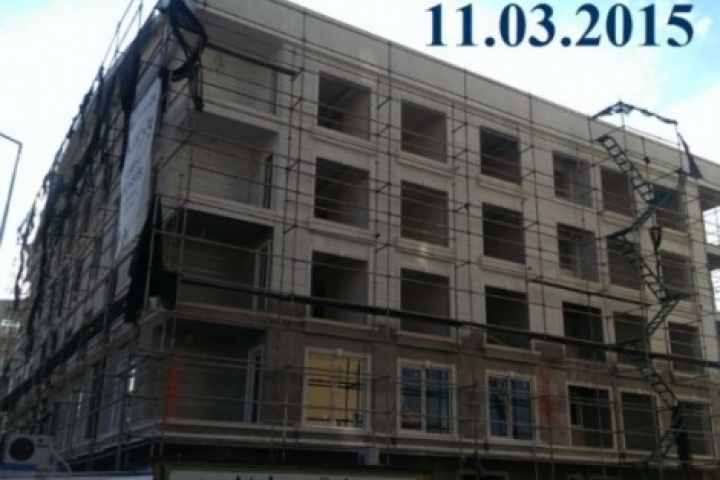 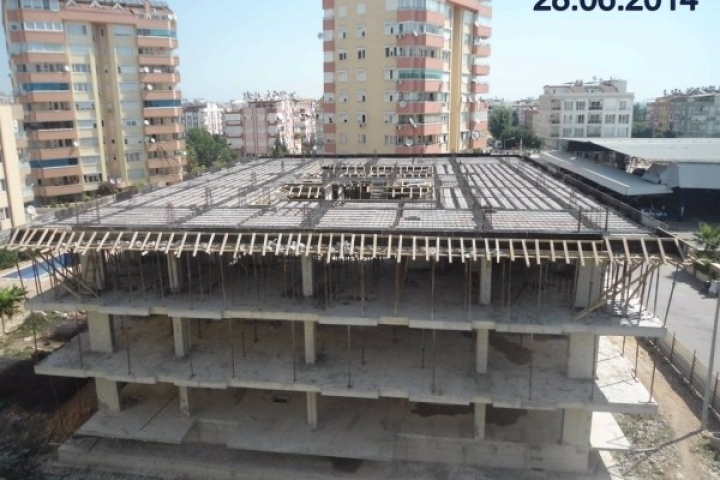 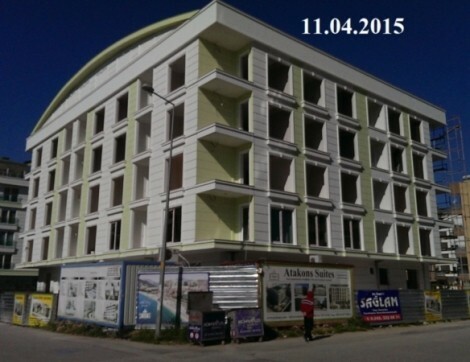 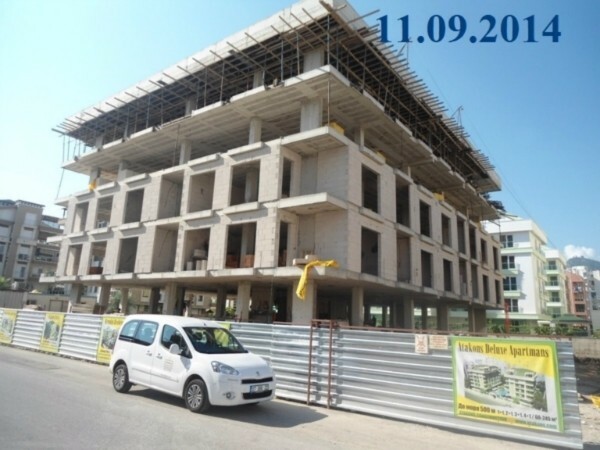 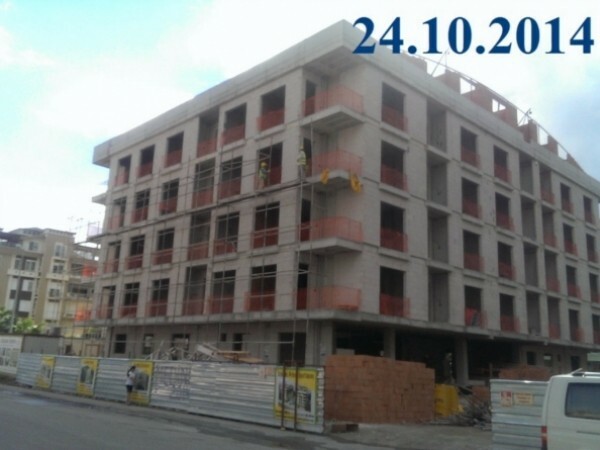 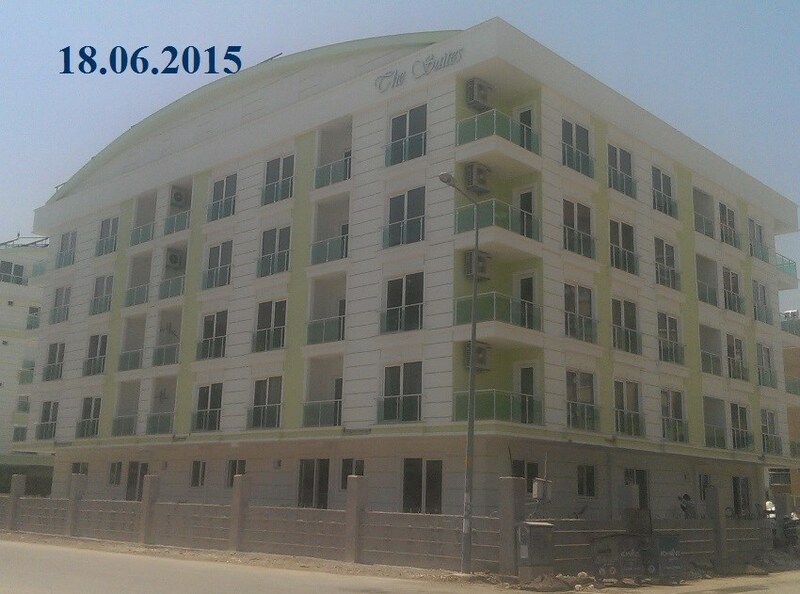 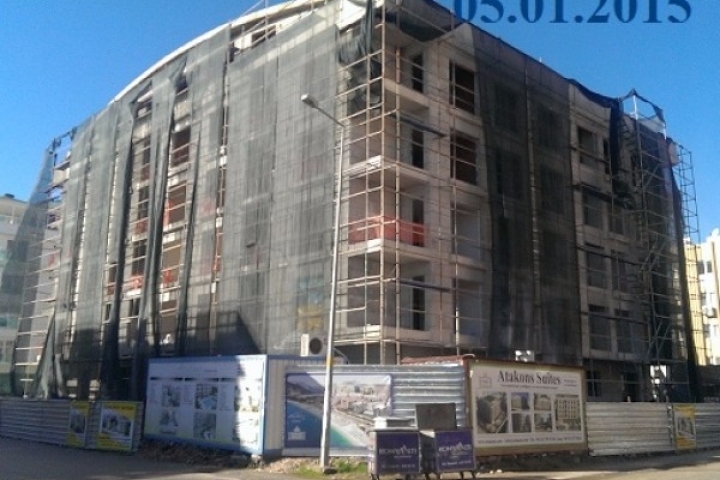 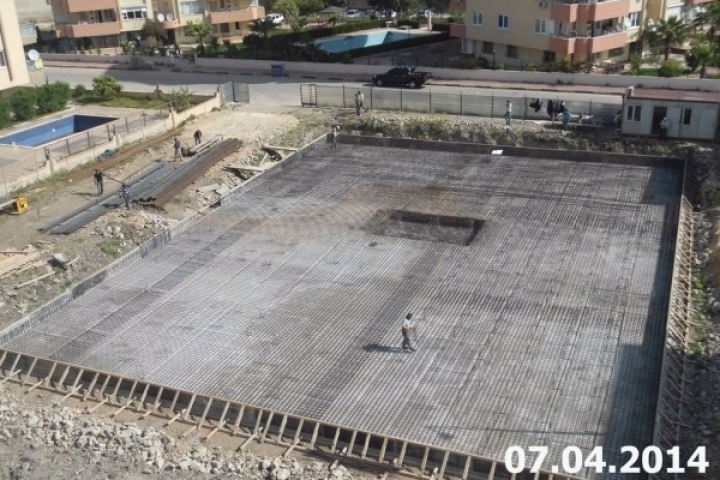 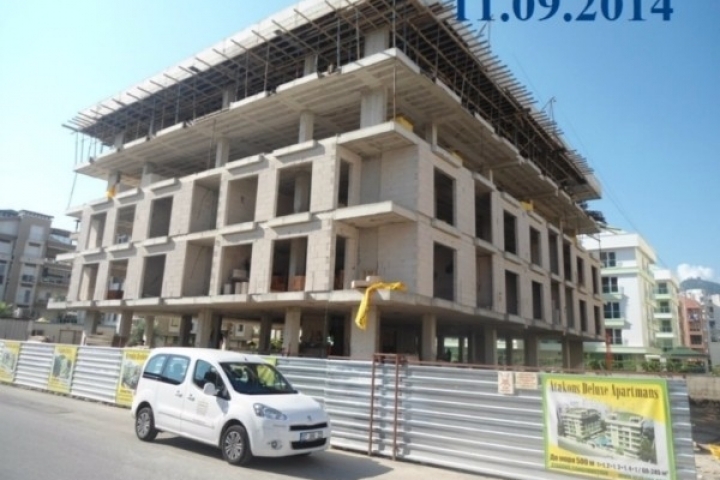 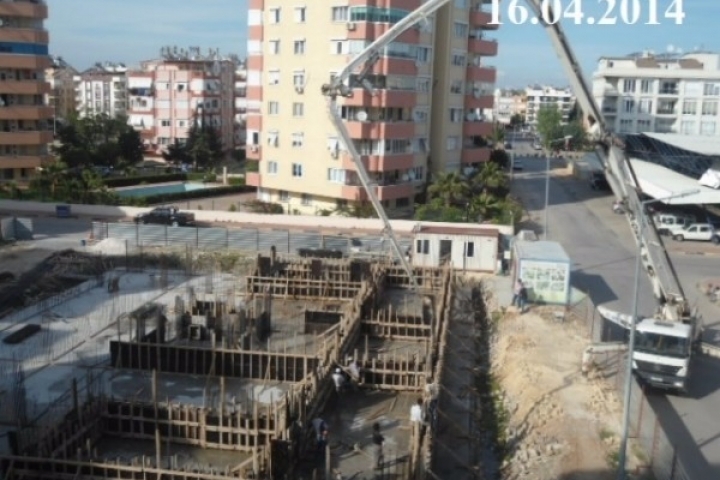 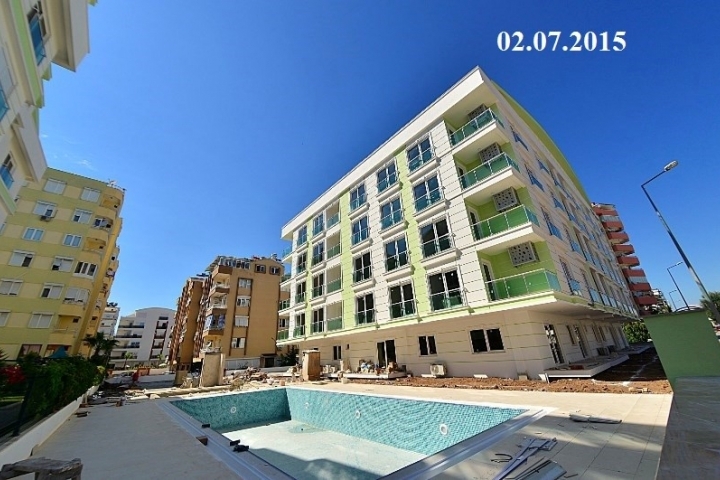 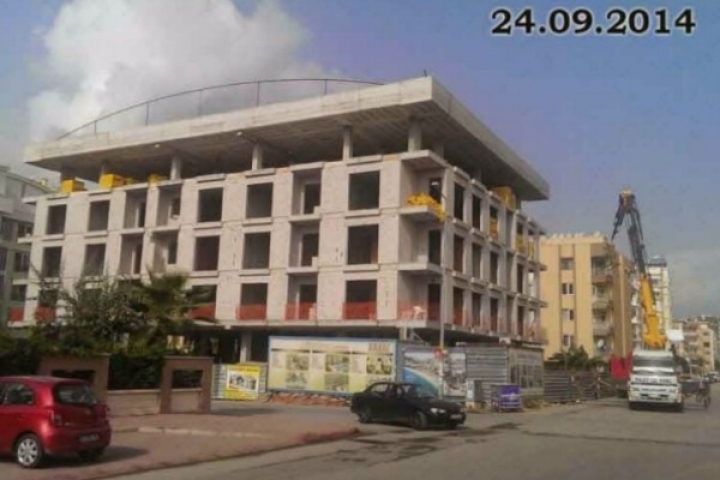 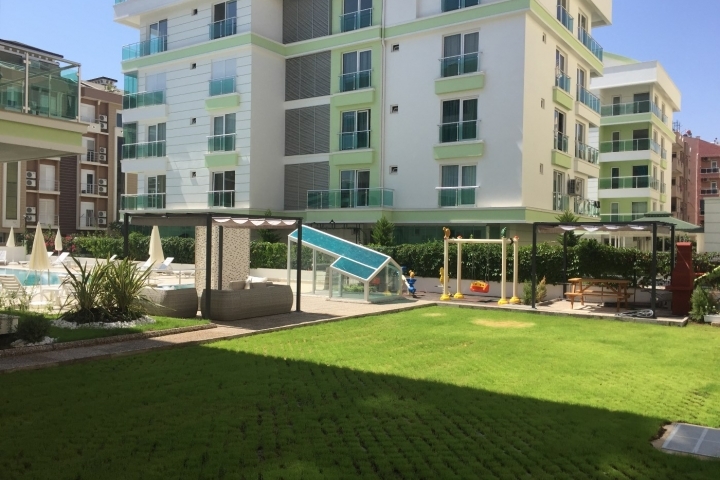 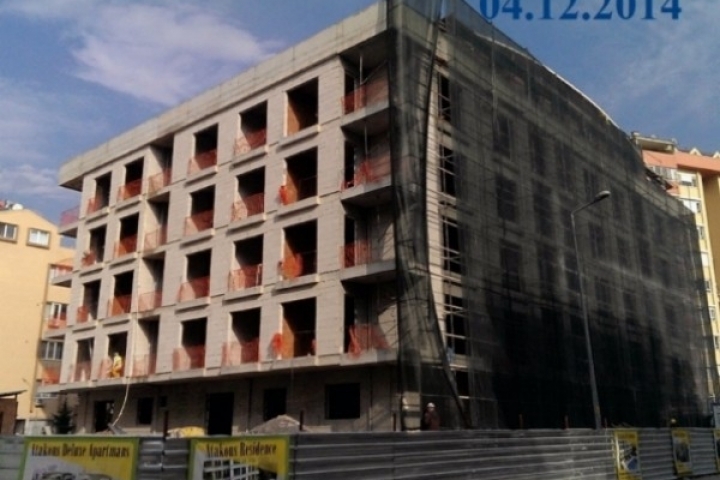 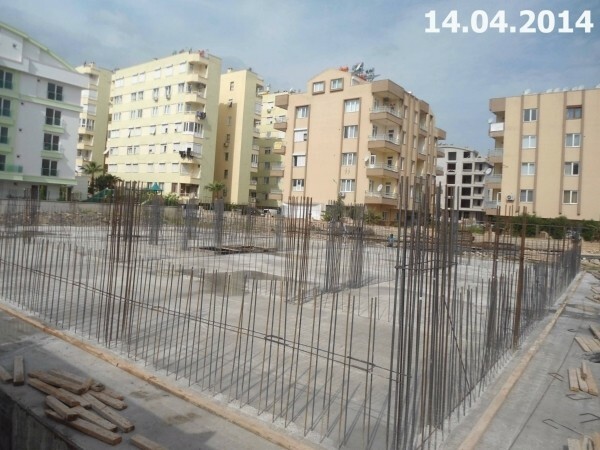 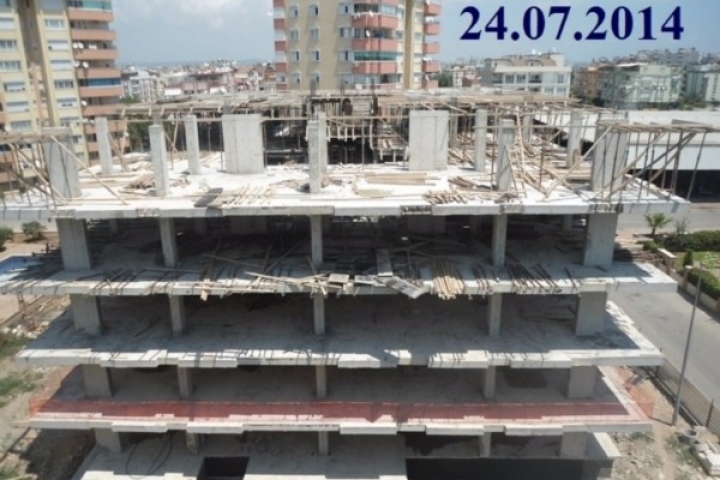 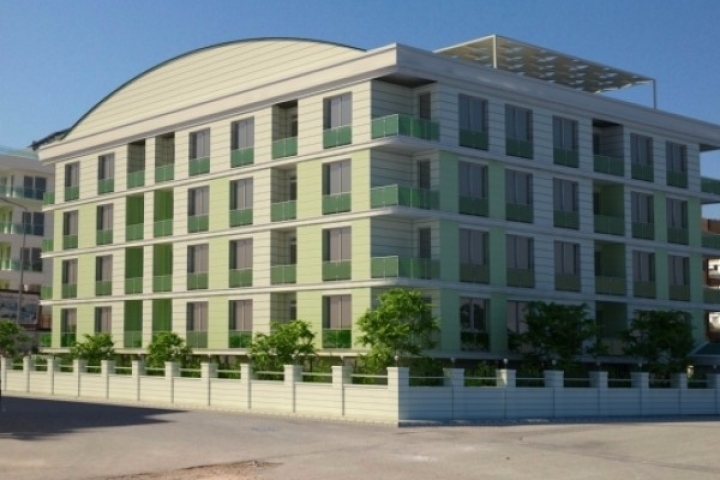 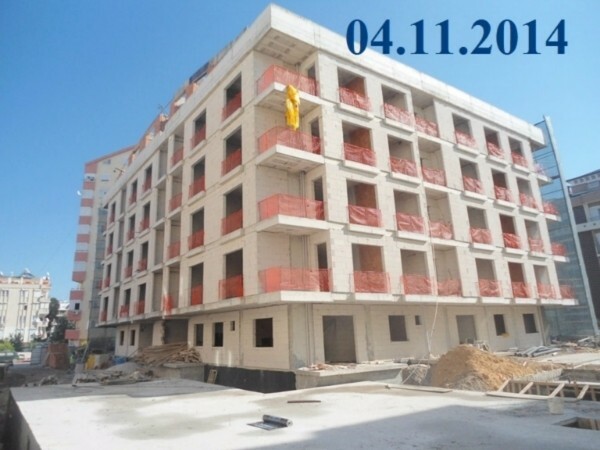 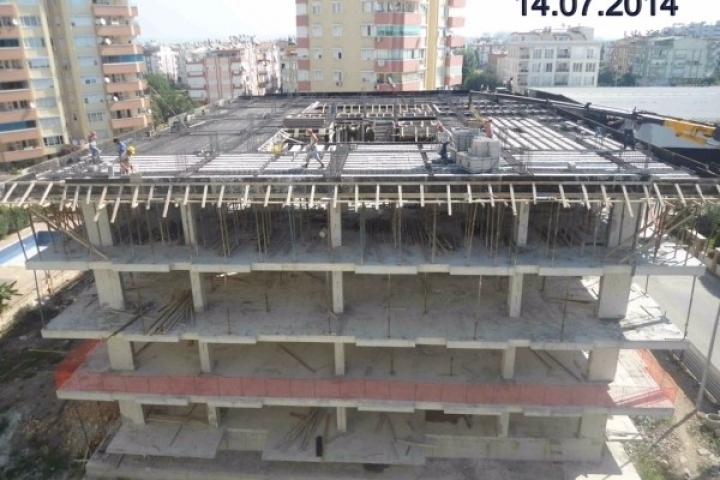 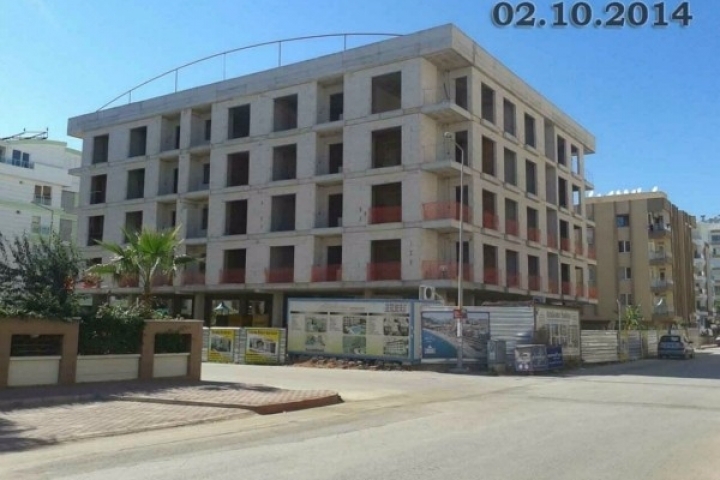 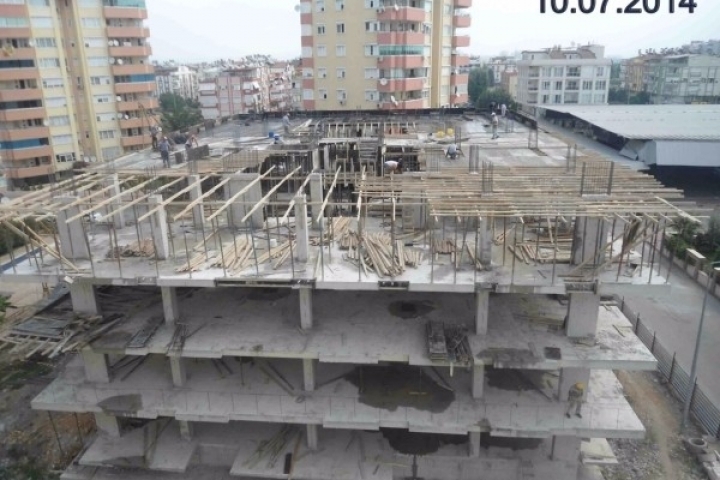 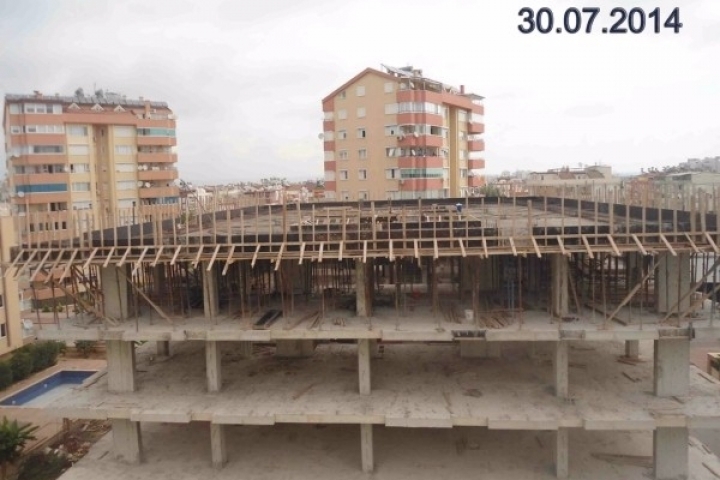 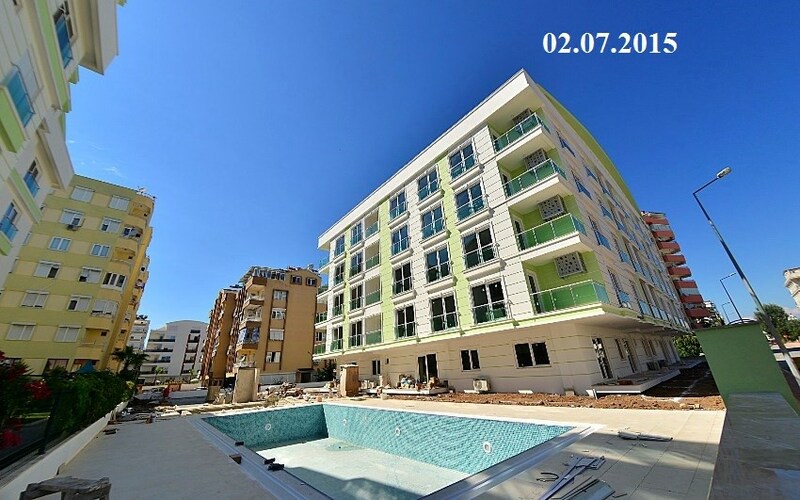 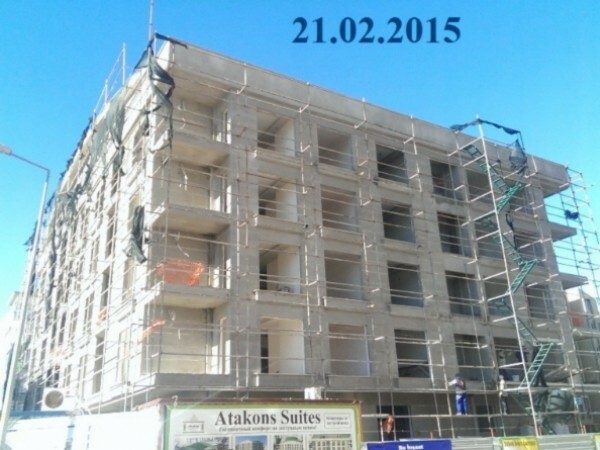 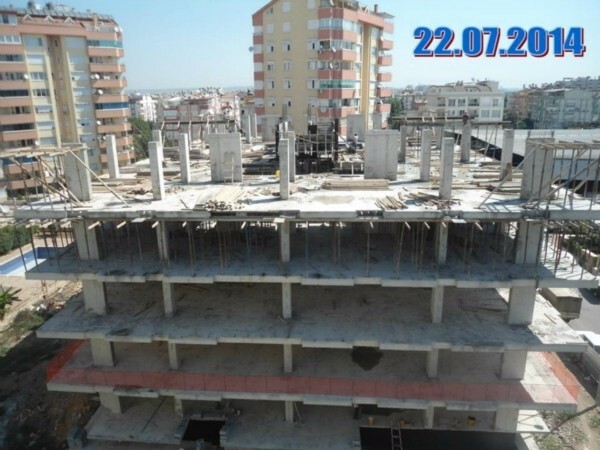 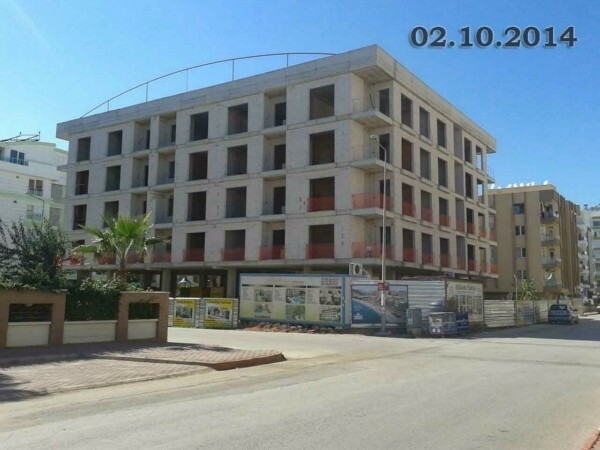 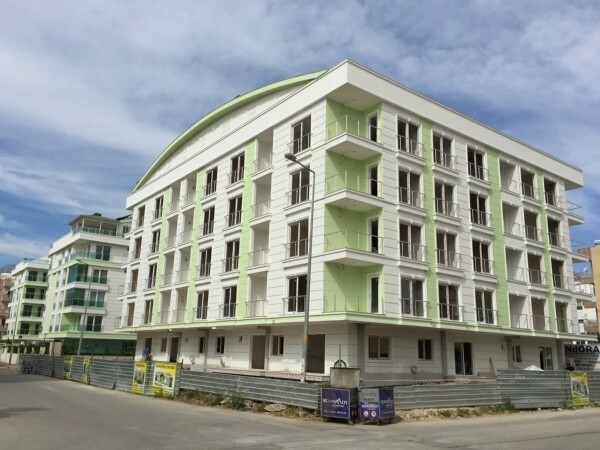 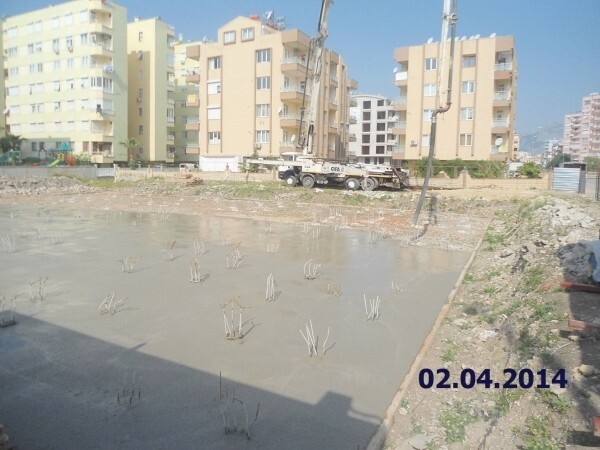 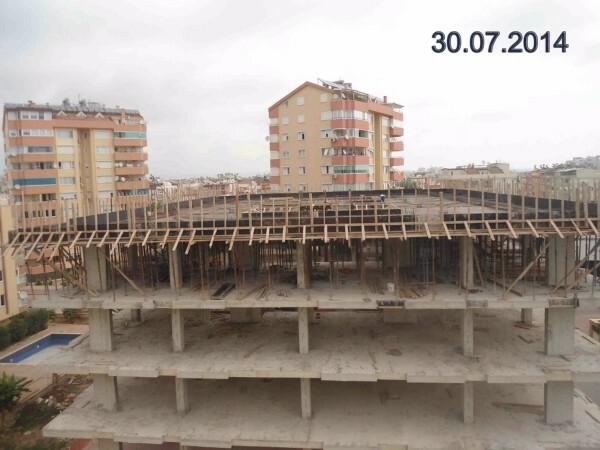 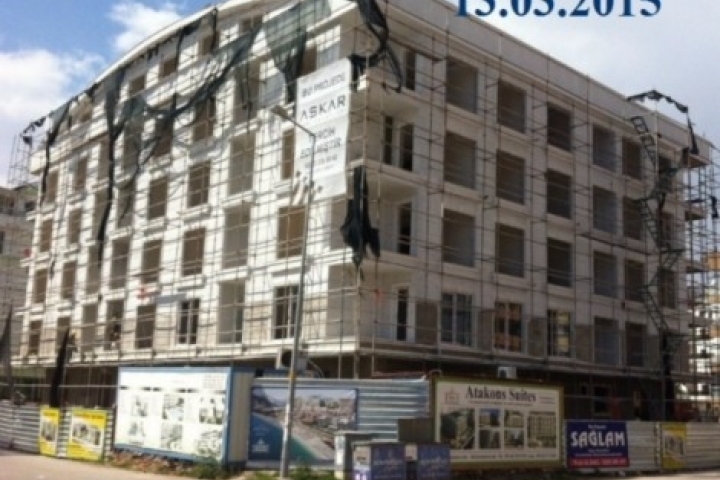 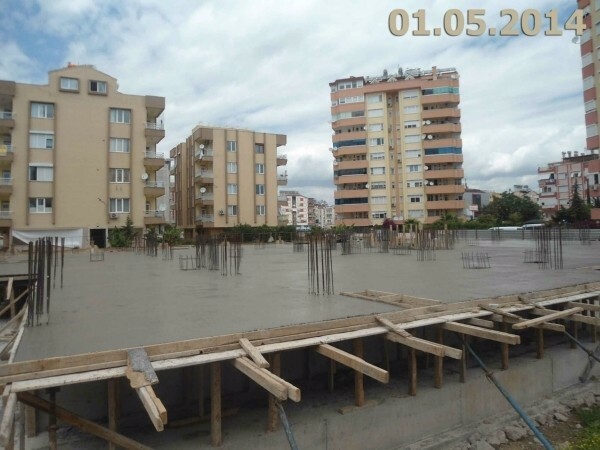 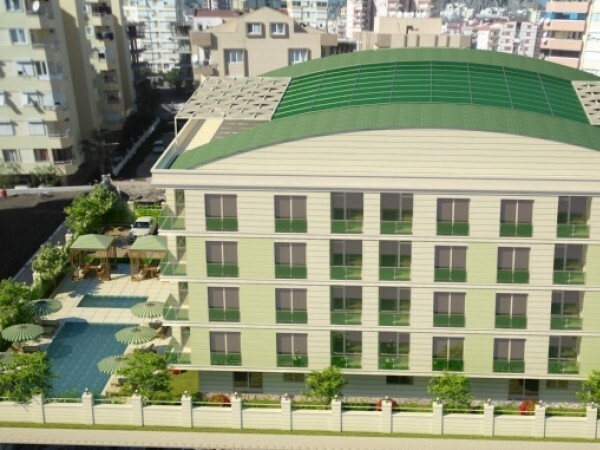 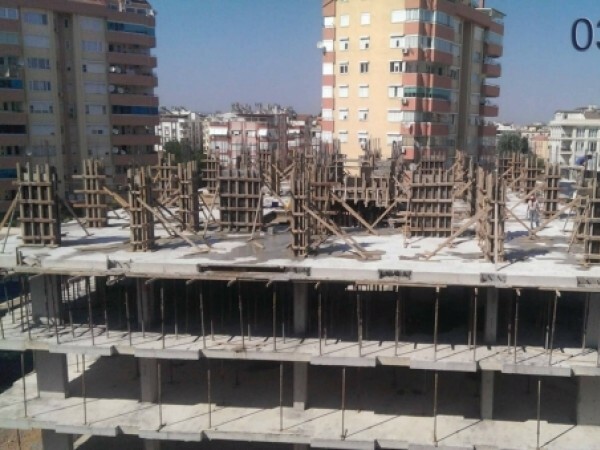 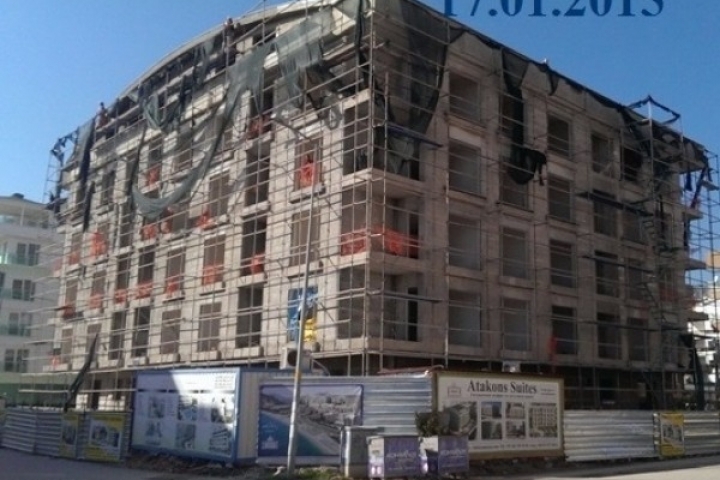 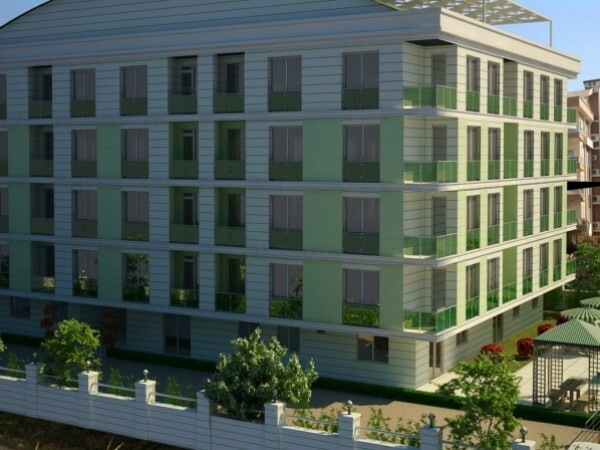 Atakons Suites complex is being built according to the requirements of the seismic safety. 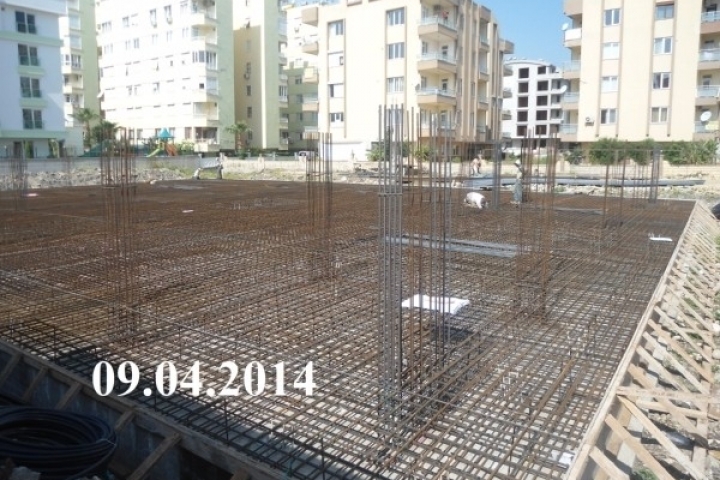 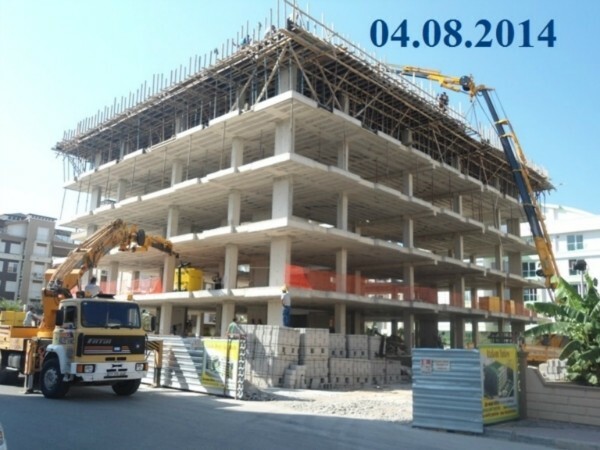 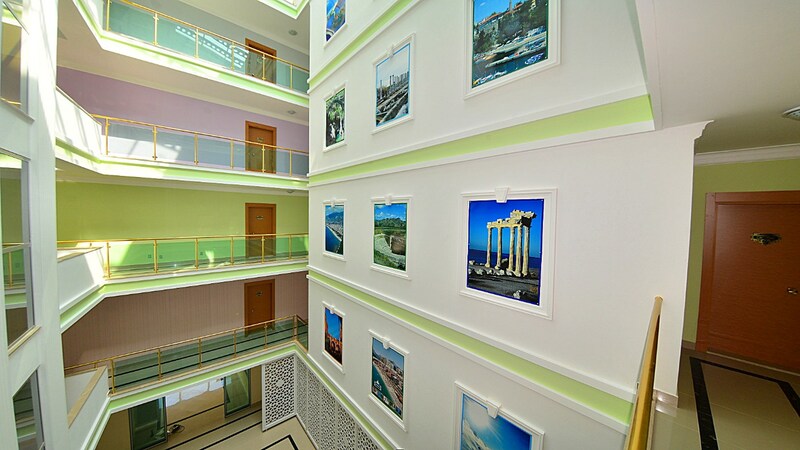 The foundation of the building is laid in the light of geophysical studies of the soil. 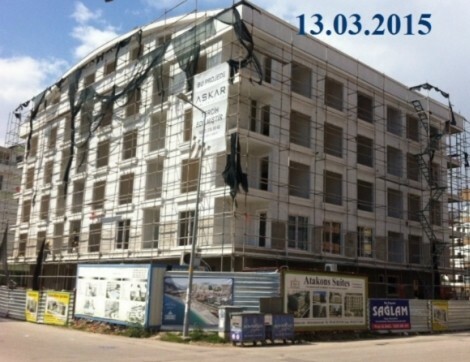 It becomes a good habit to build quality homes using the best construction and finishing materials.